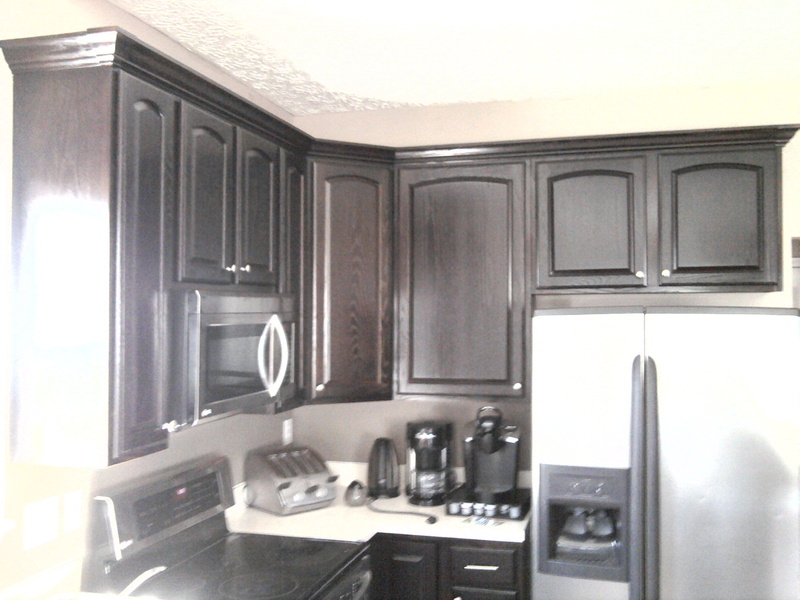 Unfortunately, kitchen re-facing, cabinet painting, and cabinet staining with gel just doesn’t last. 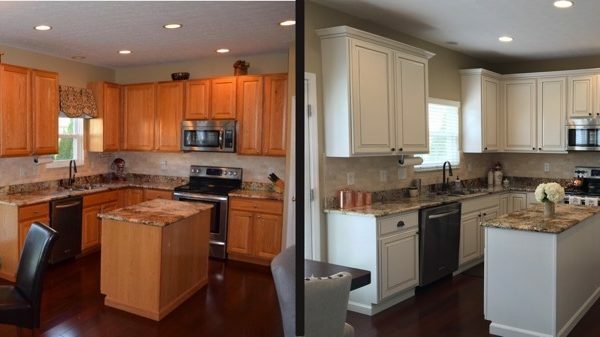 Before our customers found us, their kitchen was far from their dream kitchen. 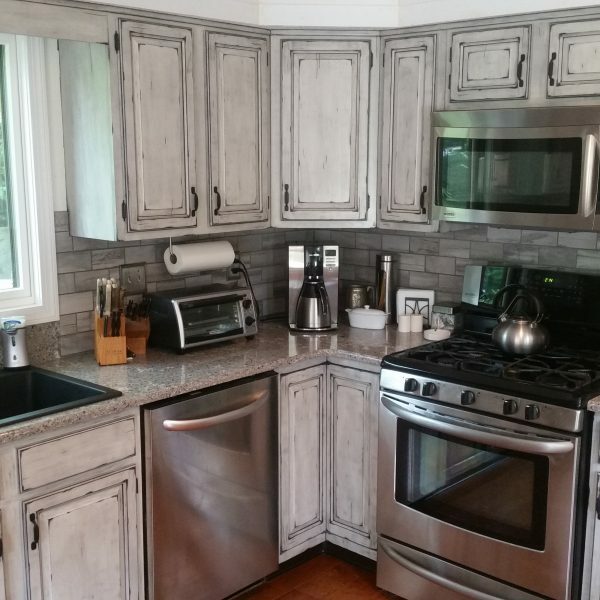 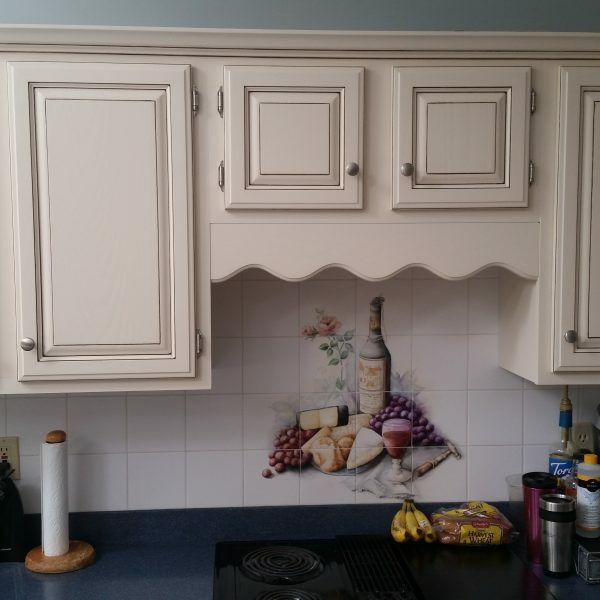 They had old, outdated and plain cabinets. 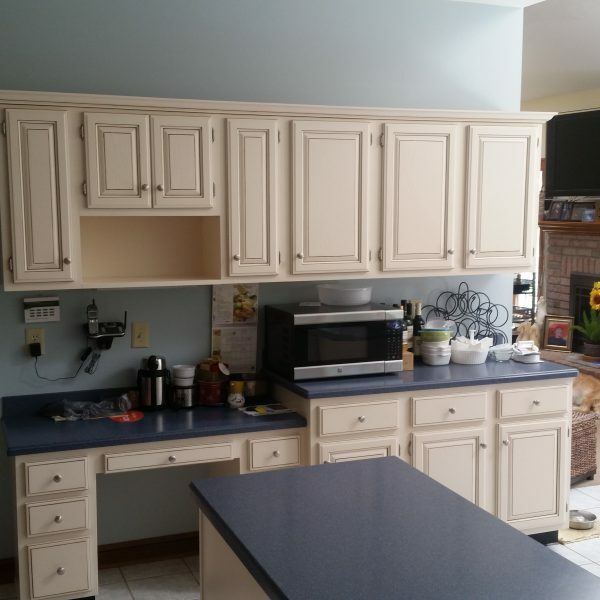 Some of them even had cabinets that they had previously attempted to reface. 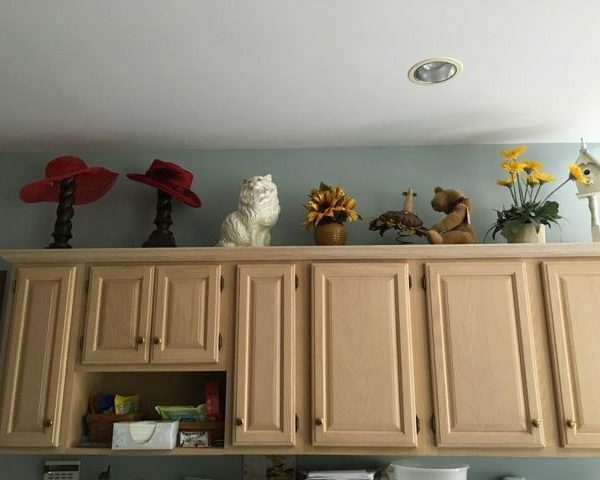 However, fortunately for them, they found us. 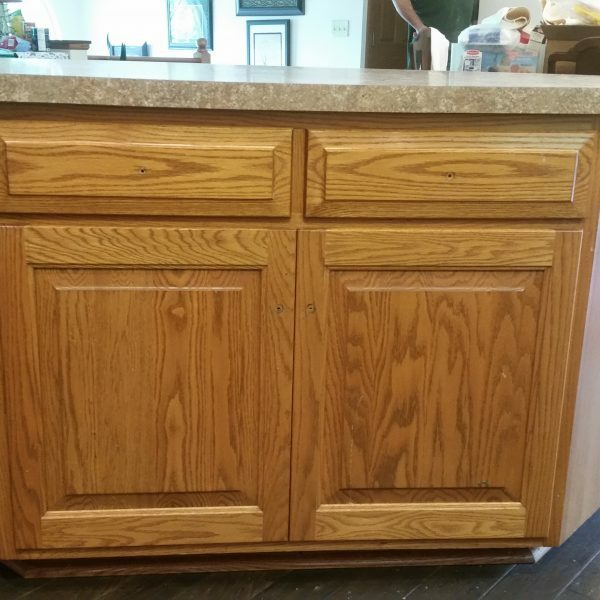 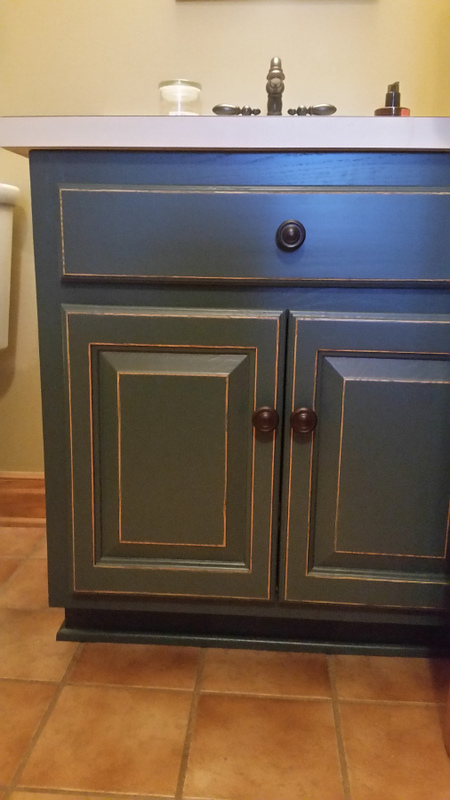 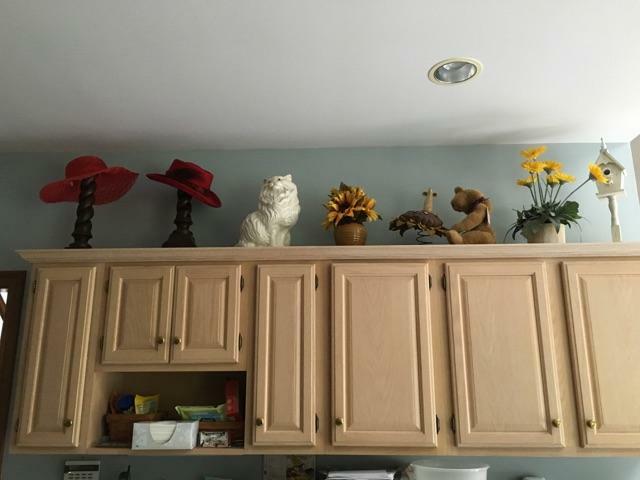 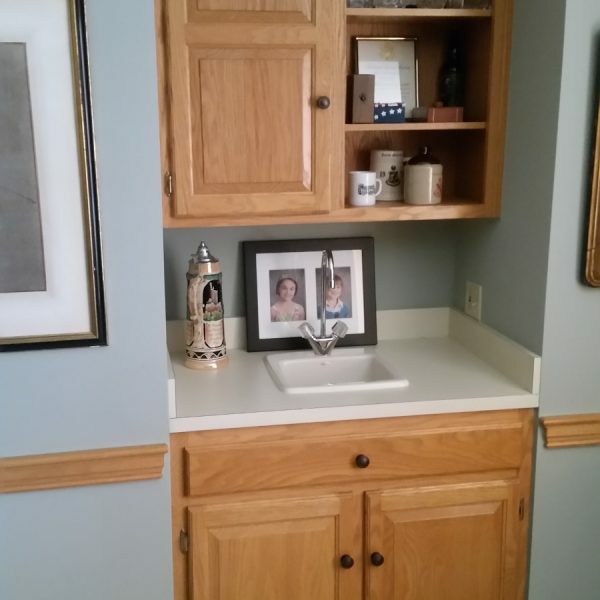 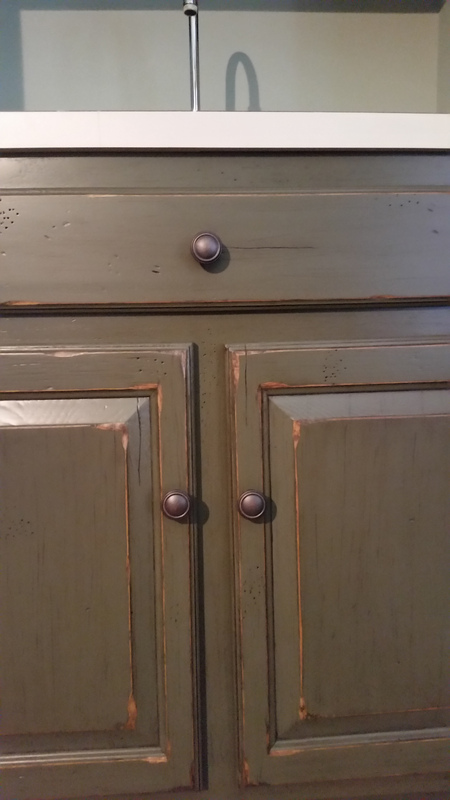 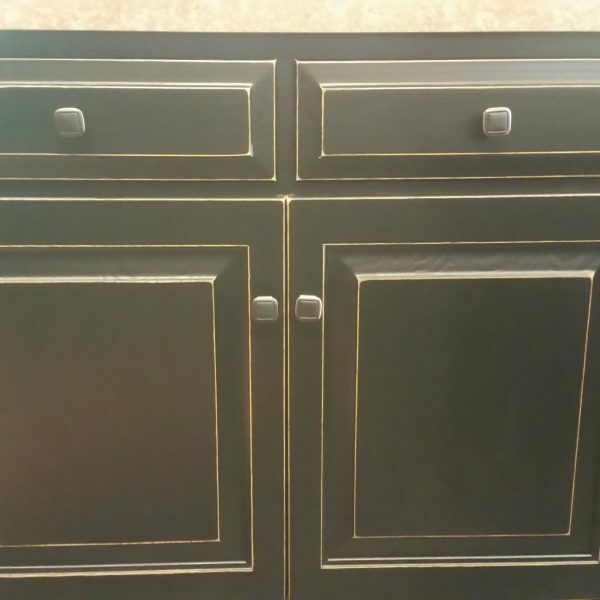 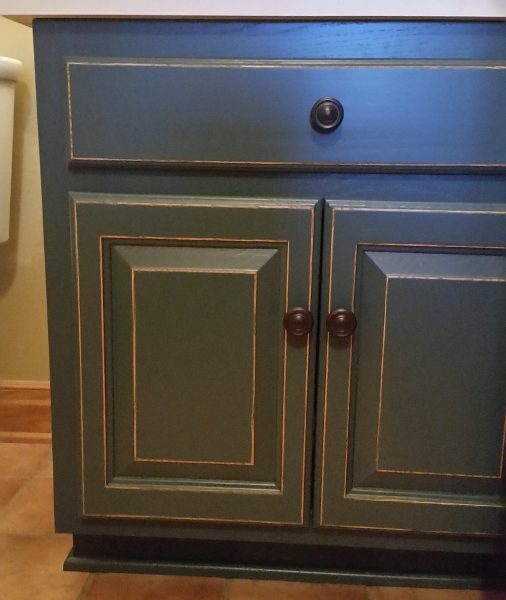 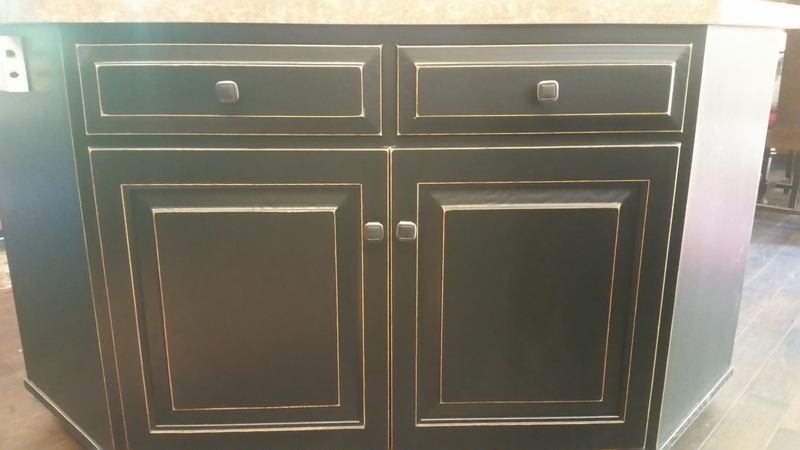 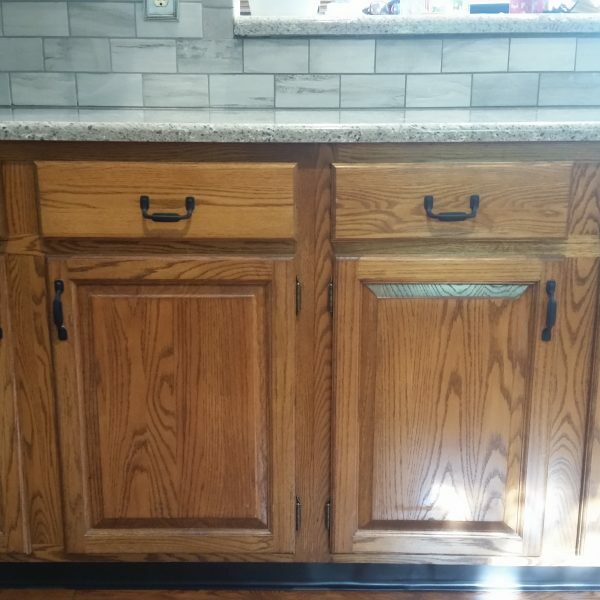 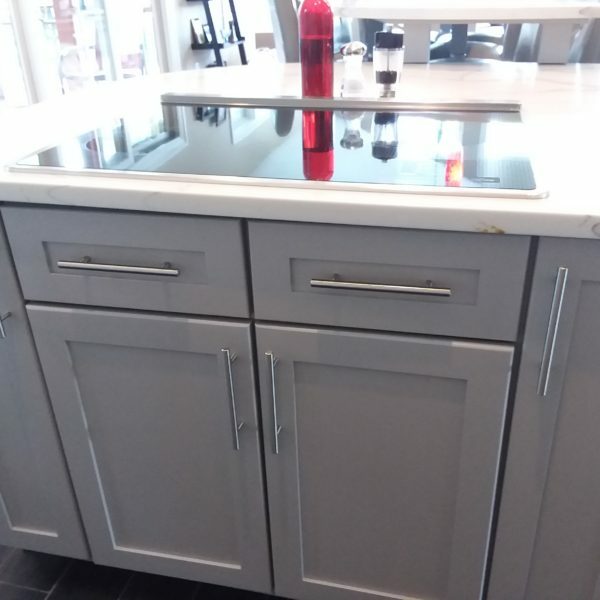 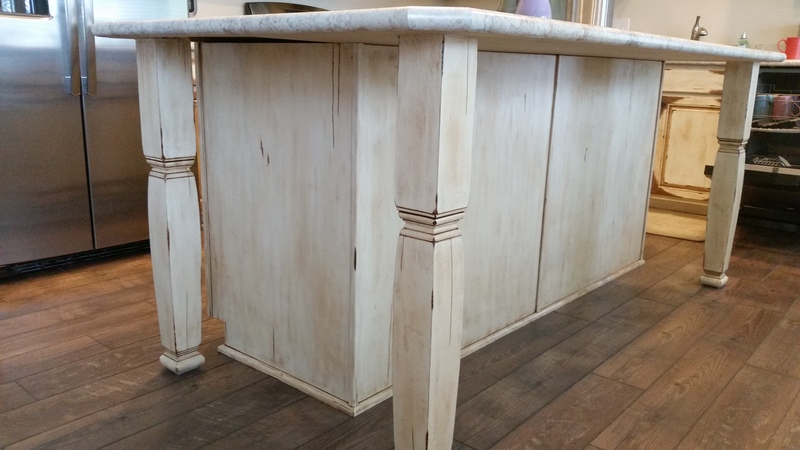 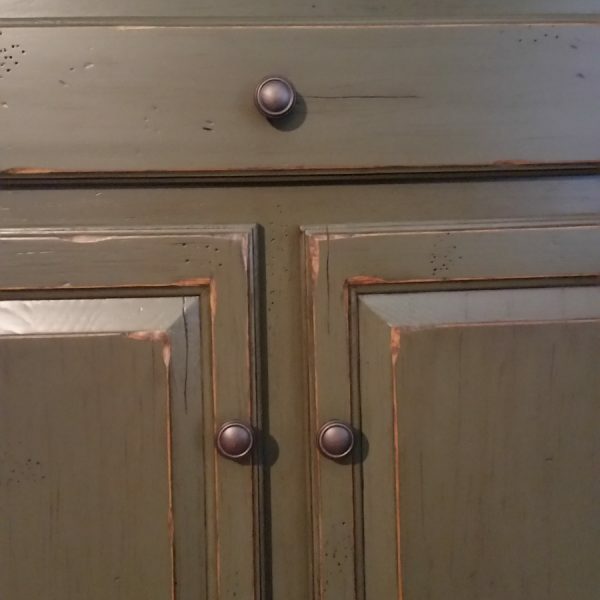 We are not your typical cabinet refinishers. 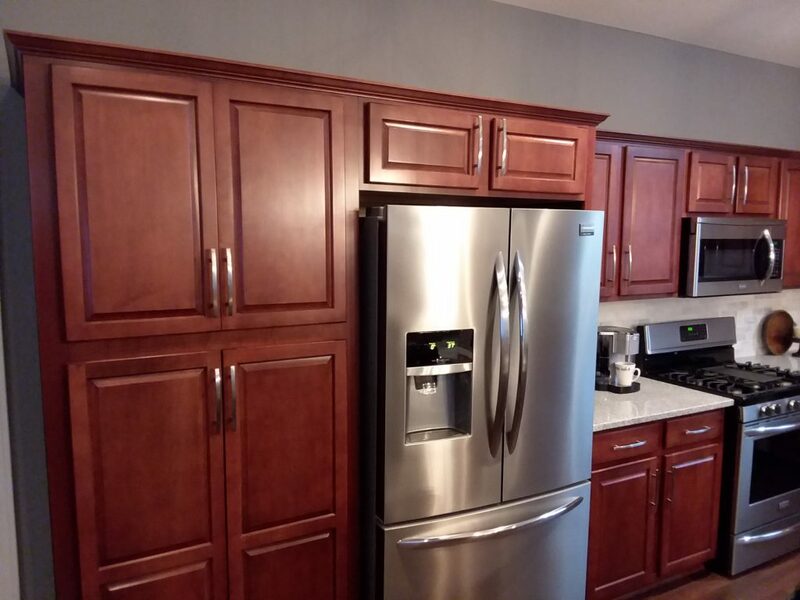 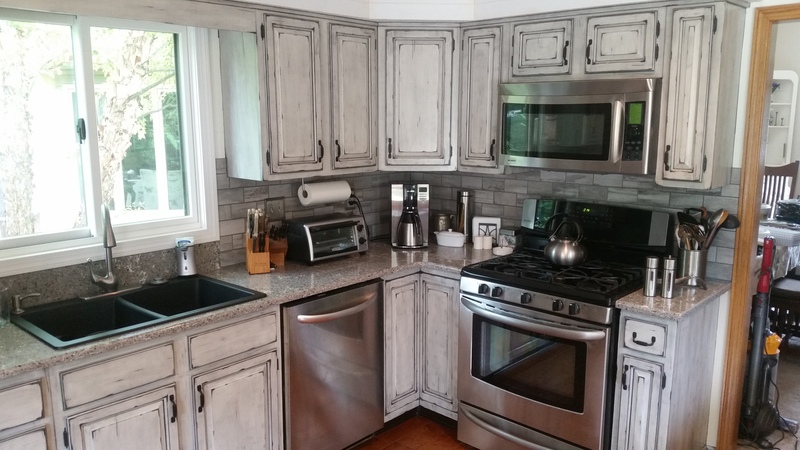 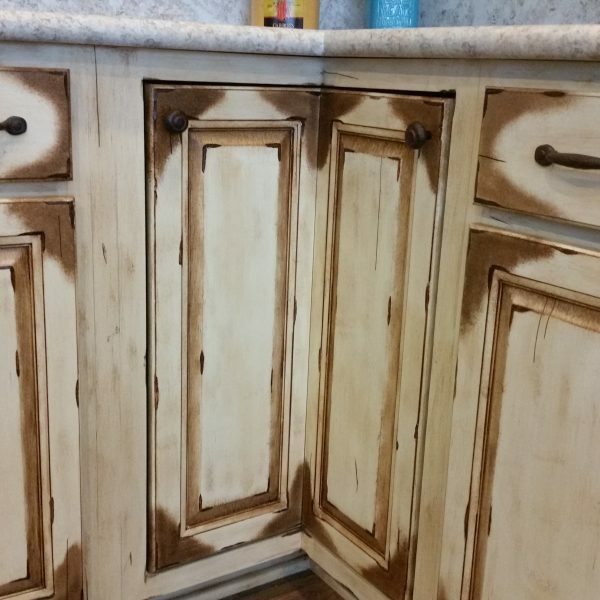 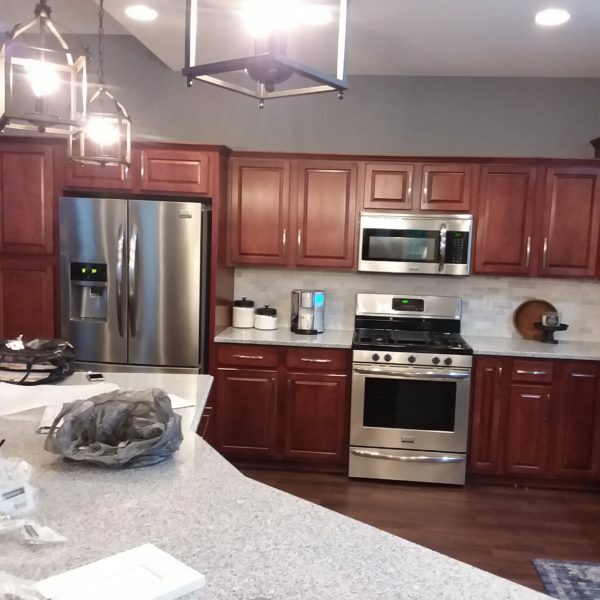 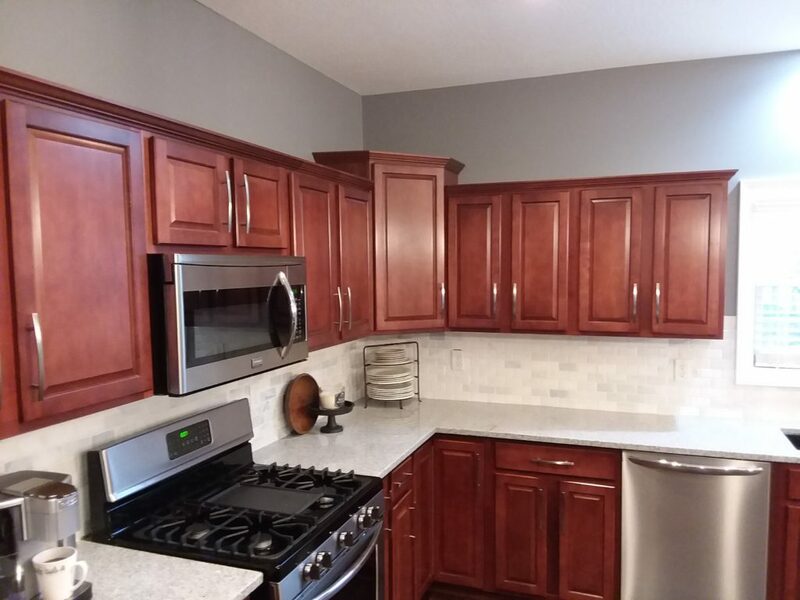 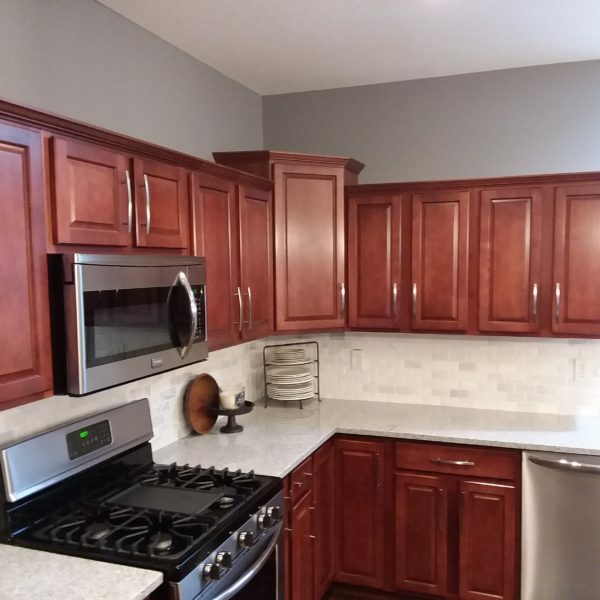 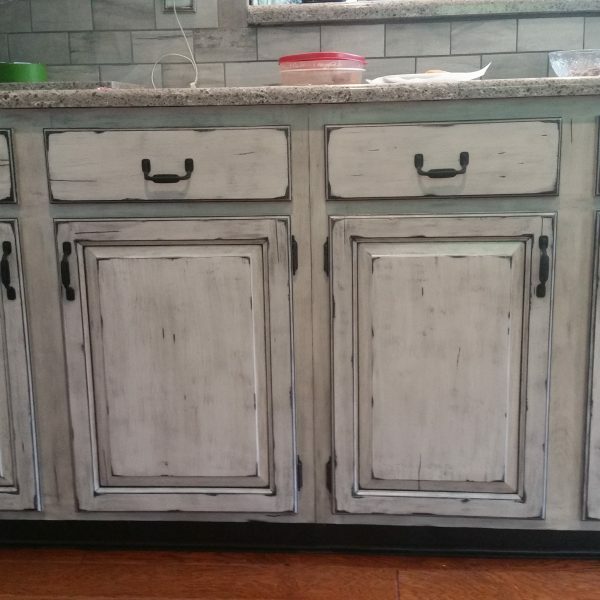 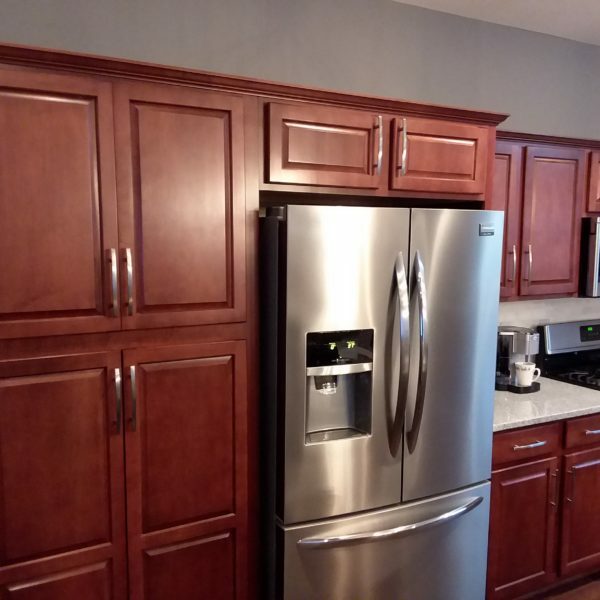 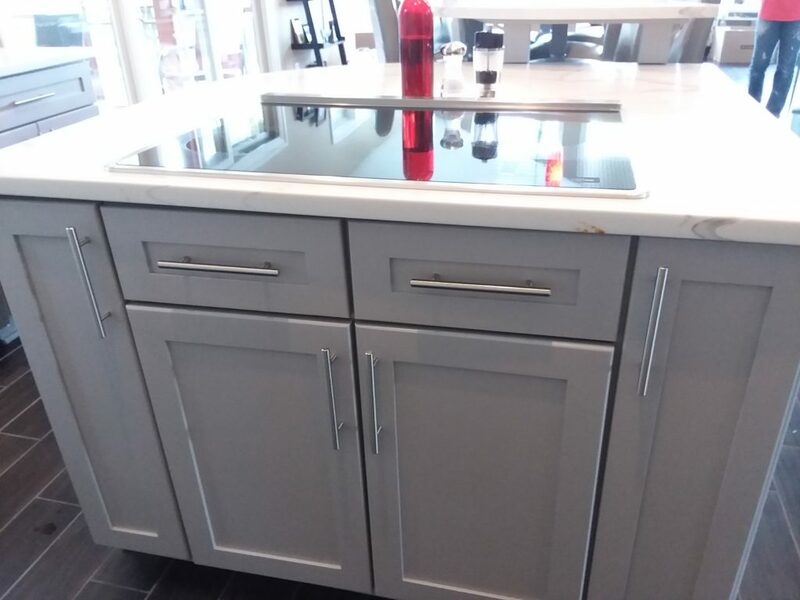 We are the only cabinet refinishing and cabinet painting companies in Columbus, Oh and surrounding areas that does what we do. 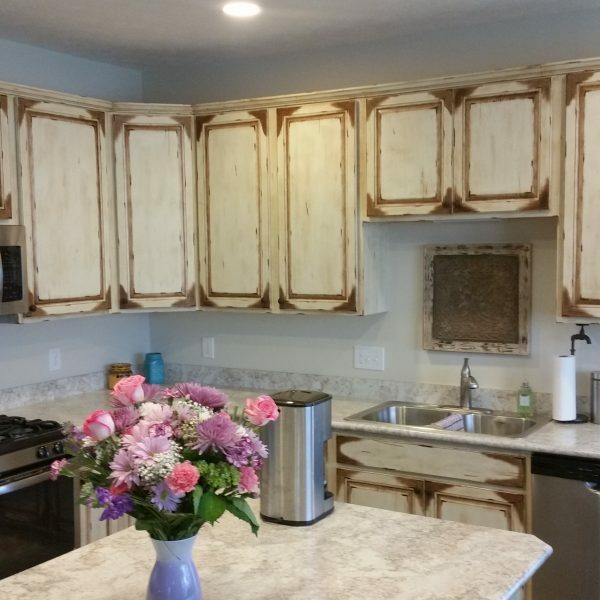 In fact, one of the only cabinet refinishing and cabinet painting companies in the whole Midwest! 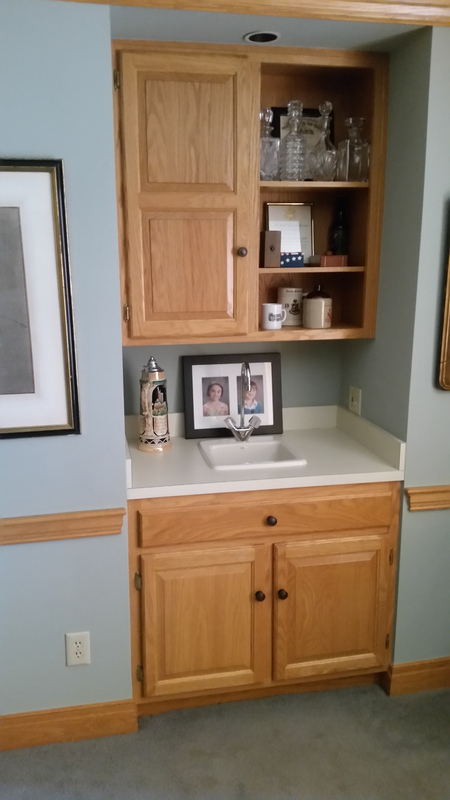 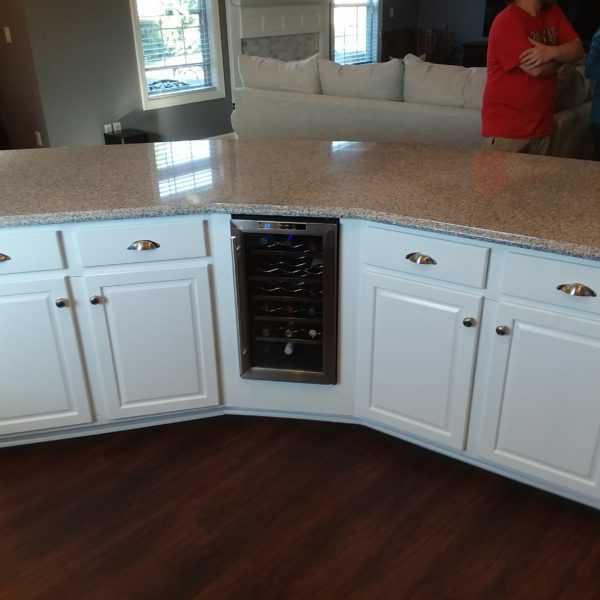 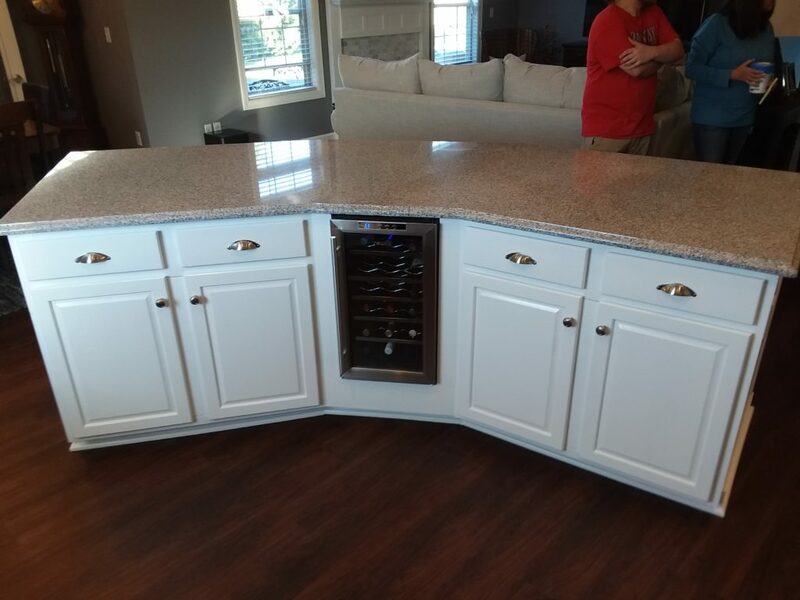 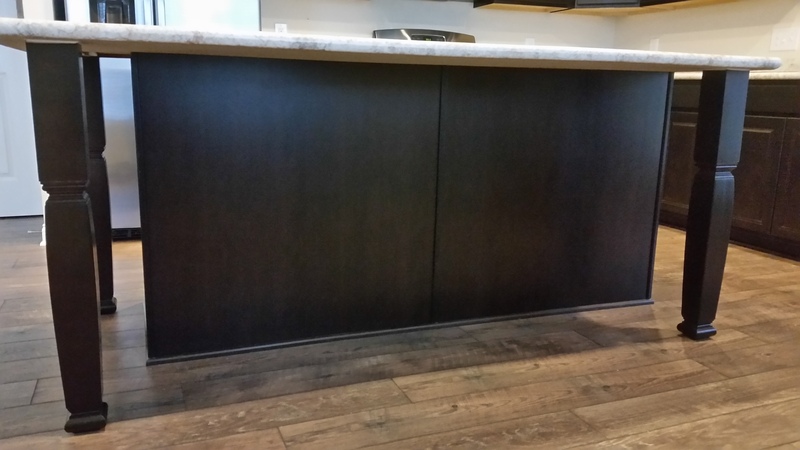 We offer a permanent and durable option to brand new cabinetry. 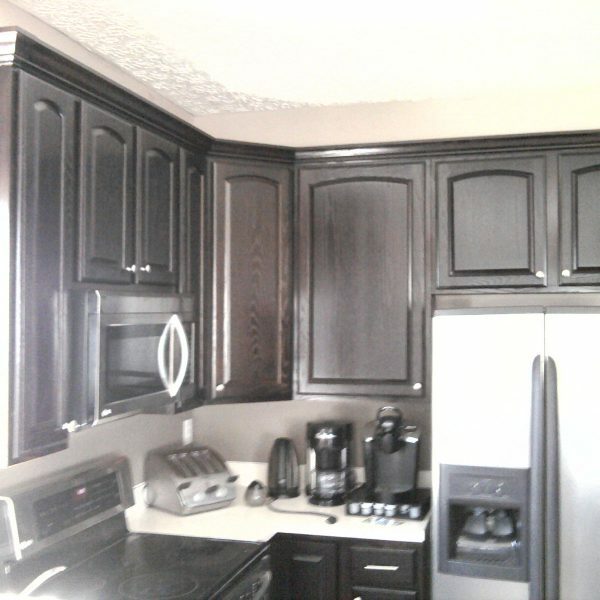 Why spend all that money on new cabinets when we can enhance a customize the ones you already have? 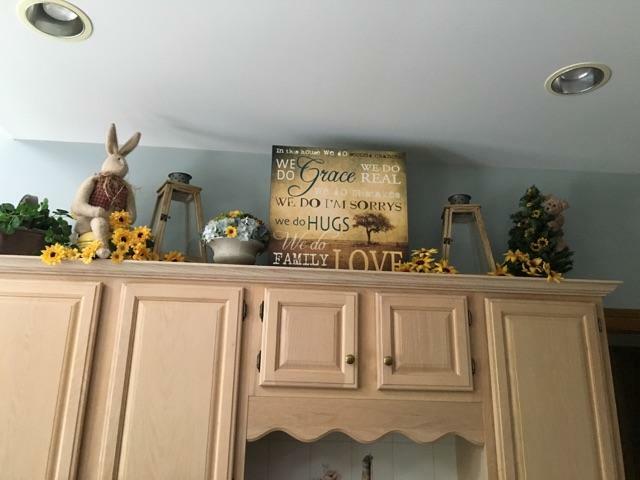 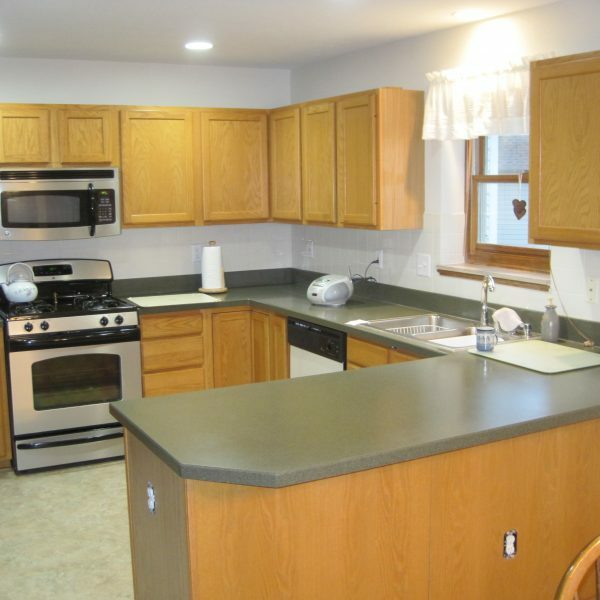 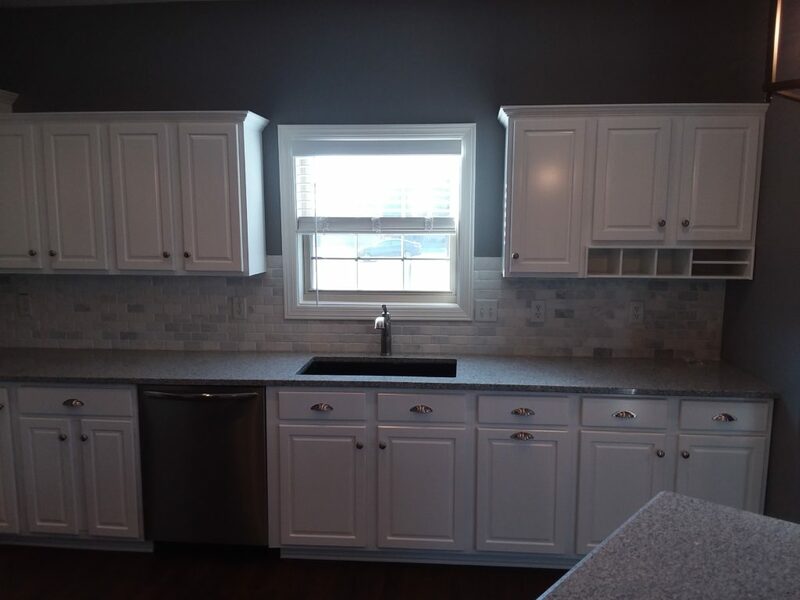 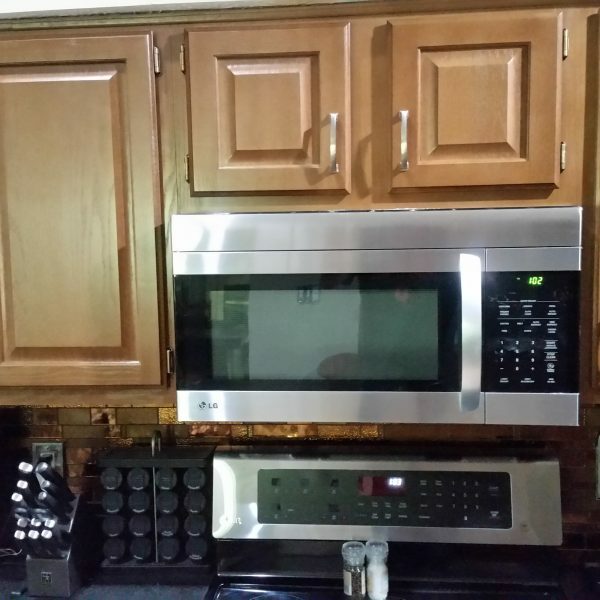 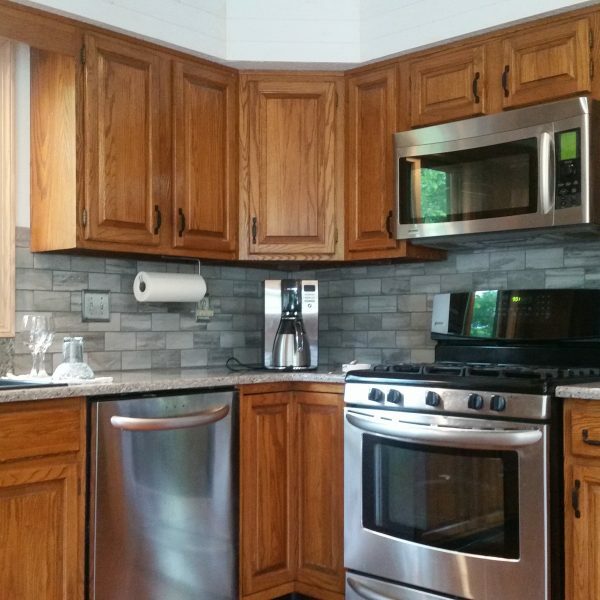 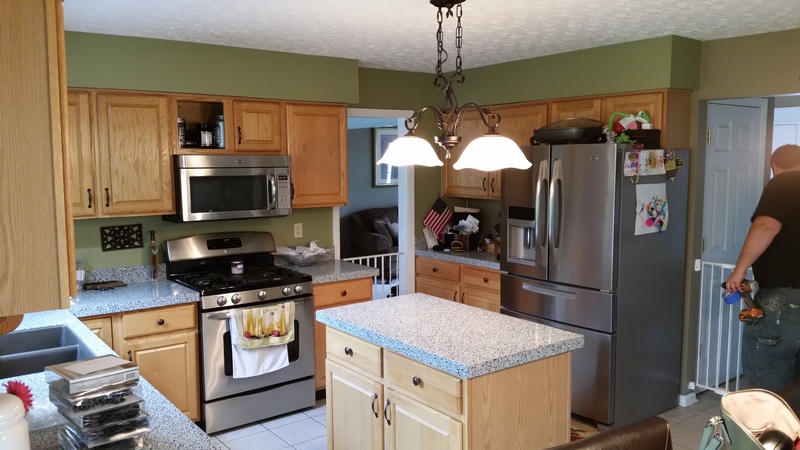 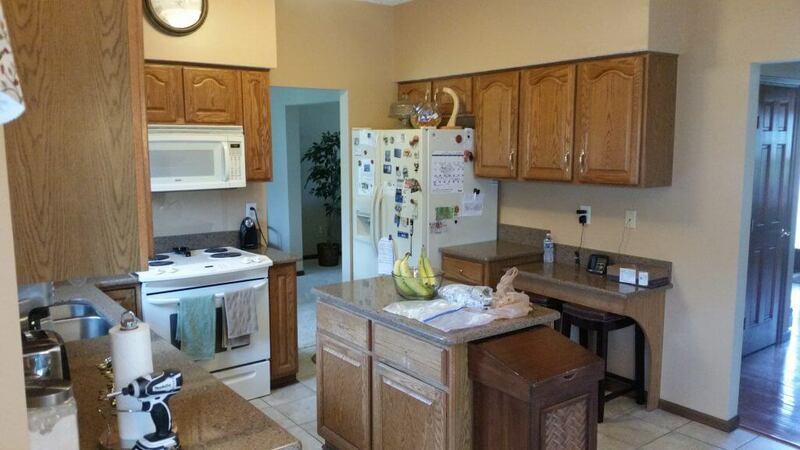 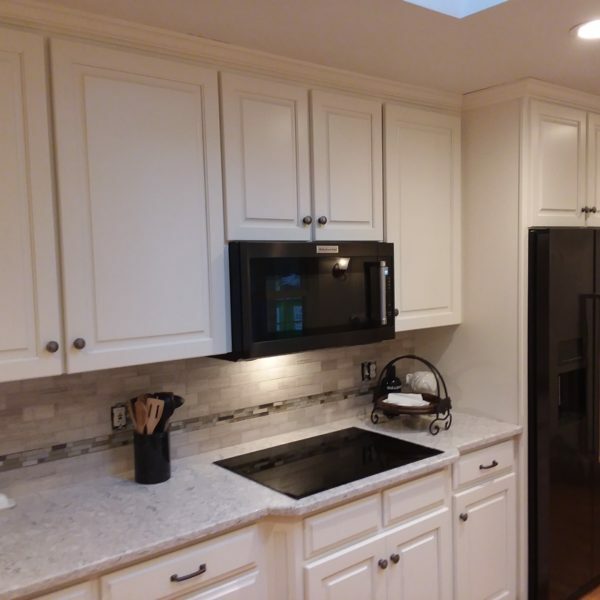 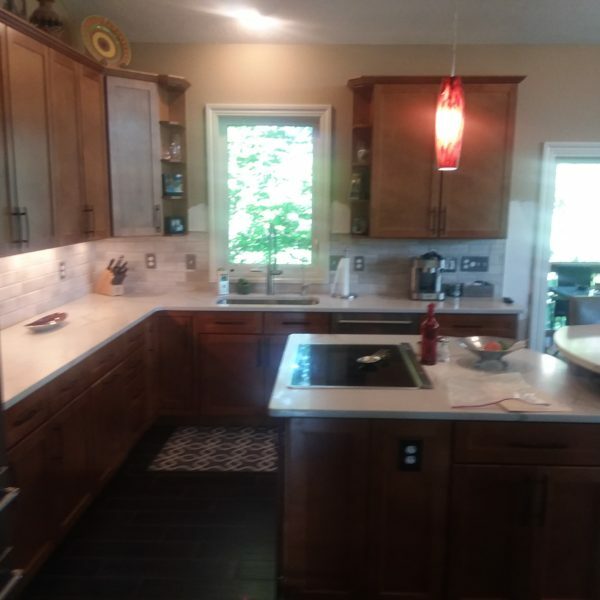 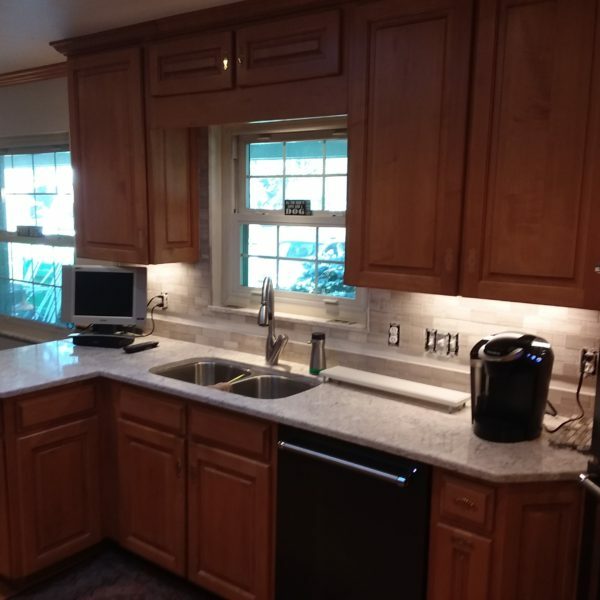 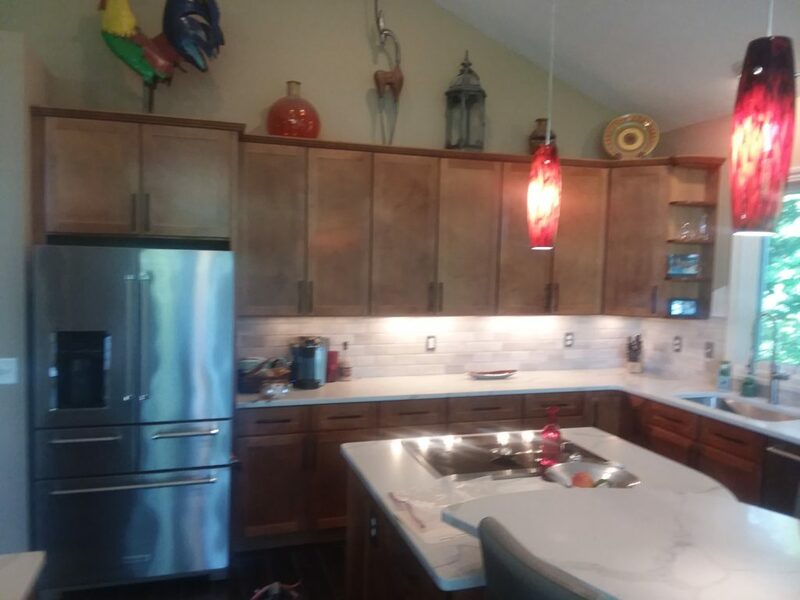 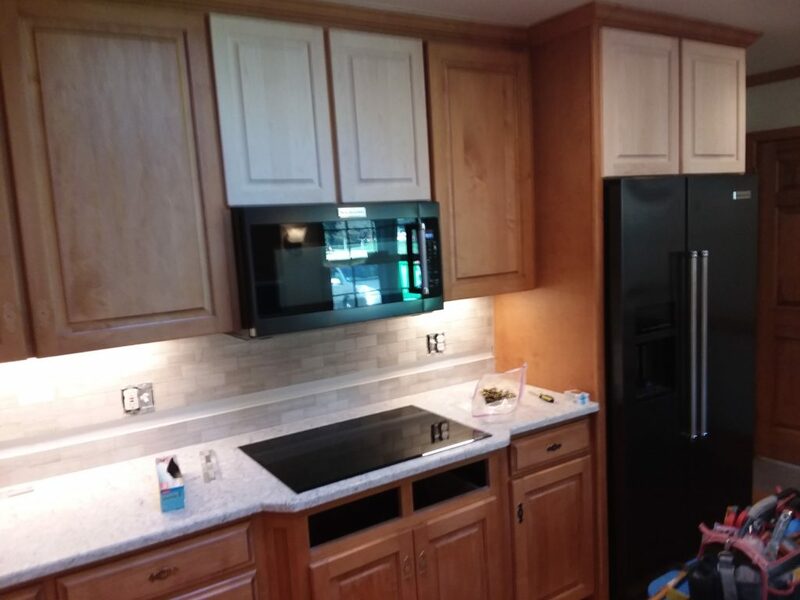 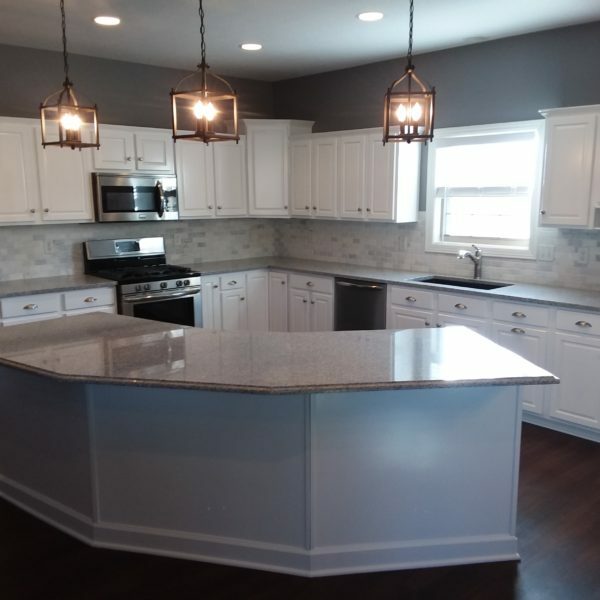 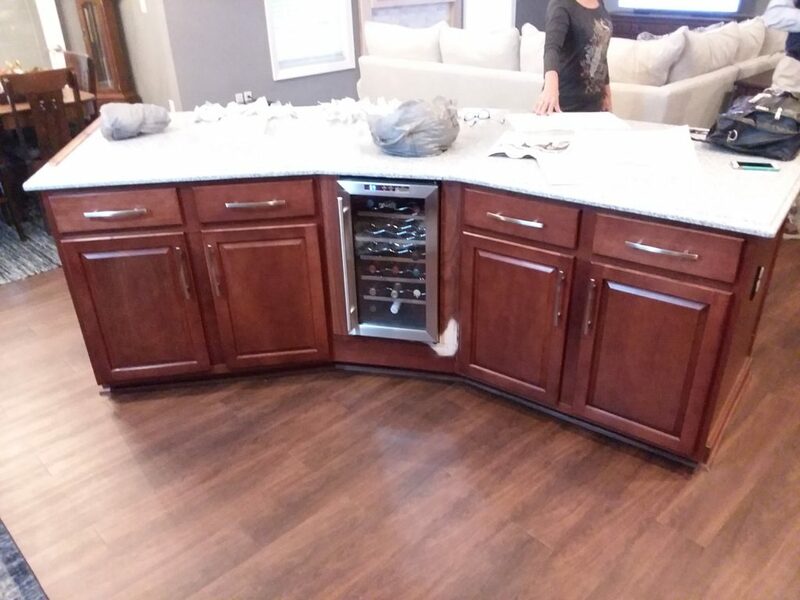 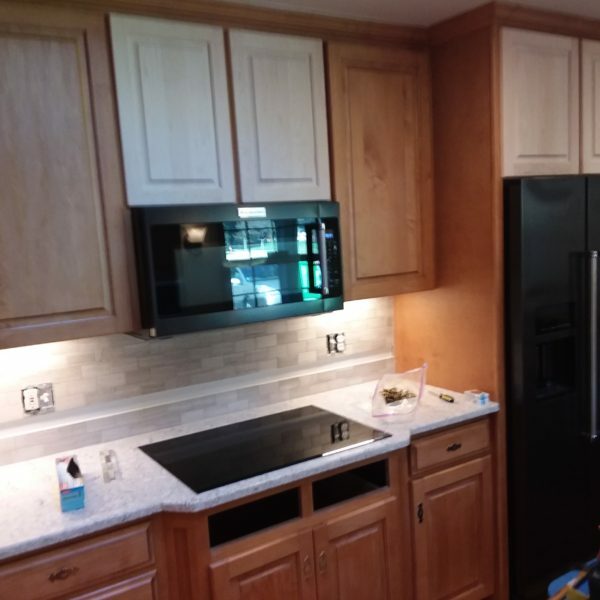 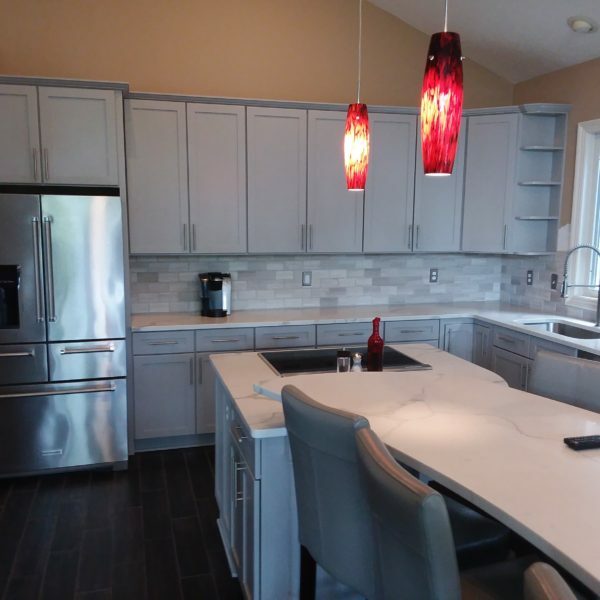 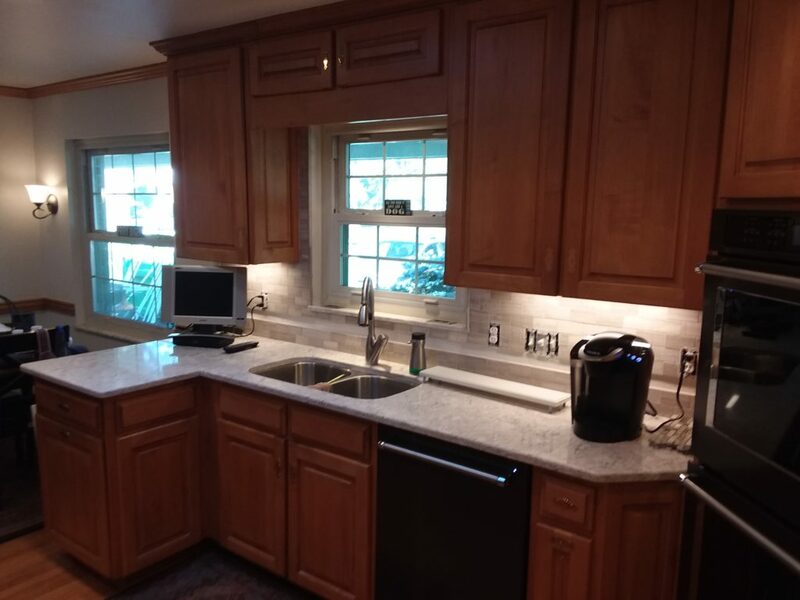 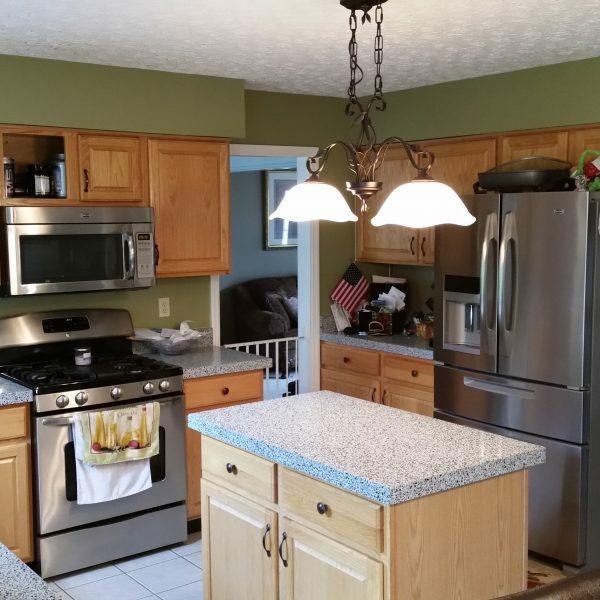 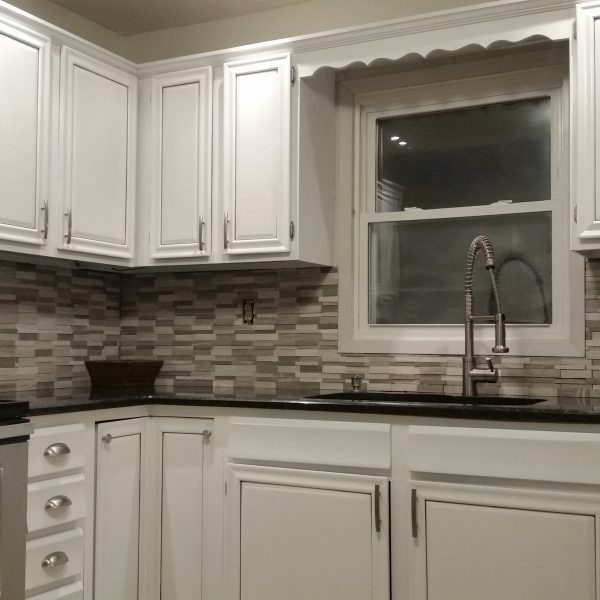 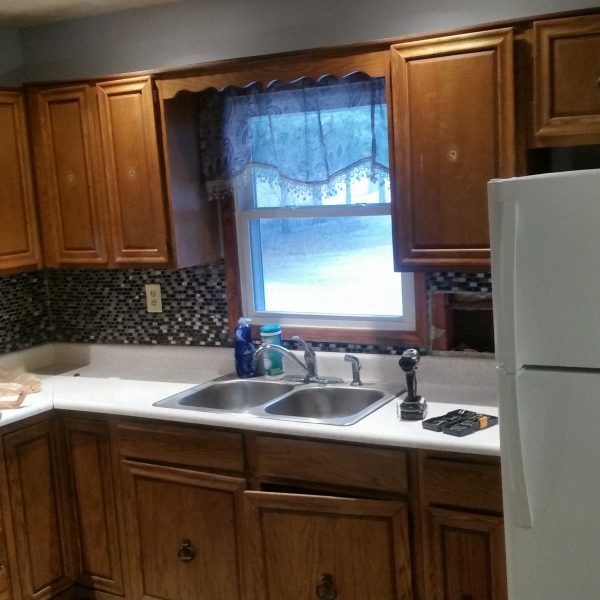 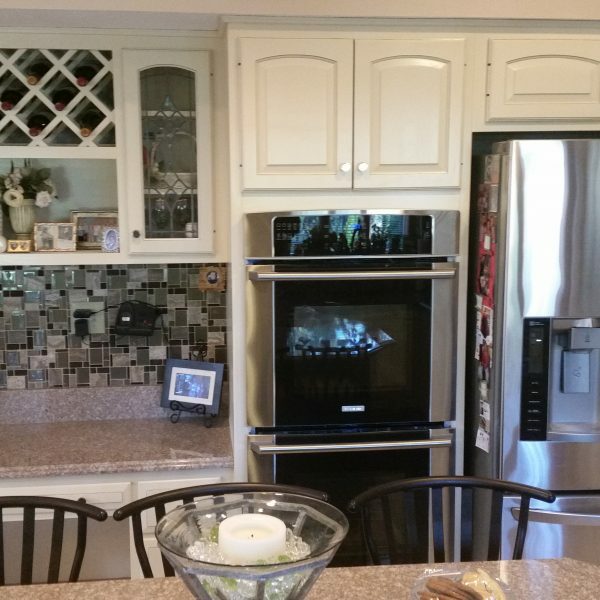 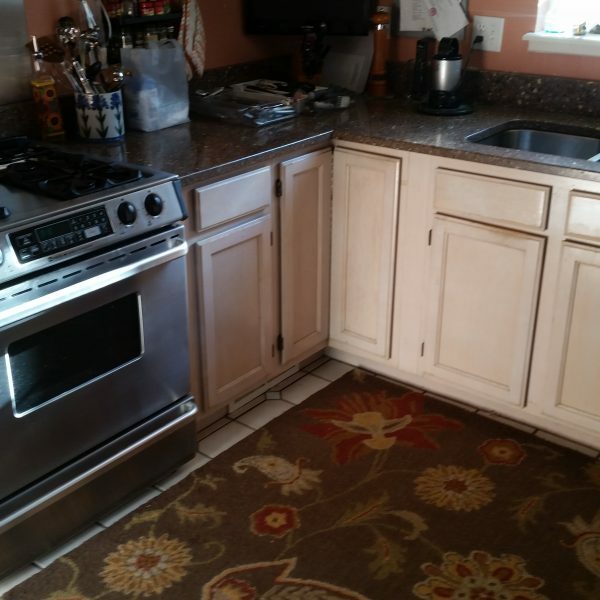 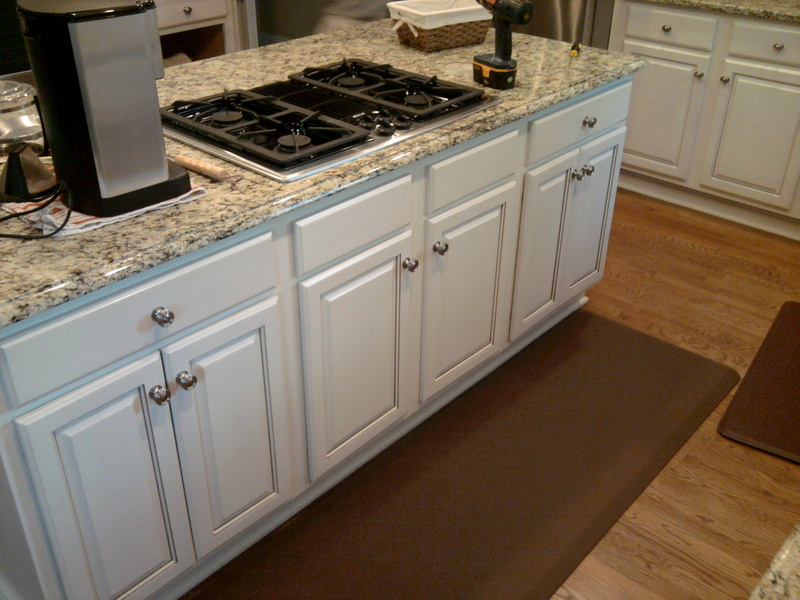 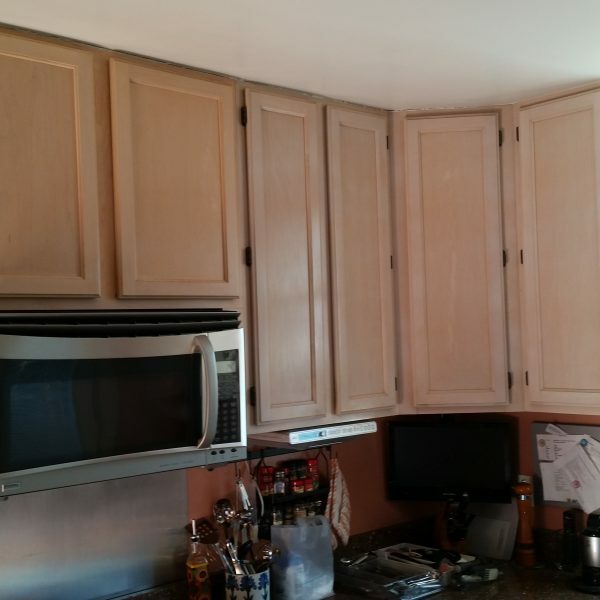 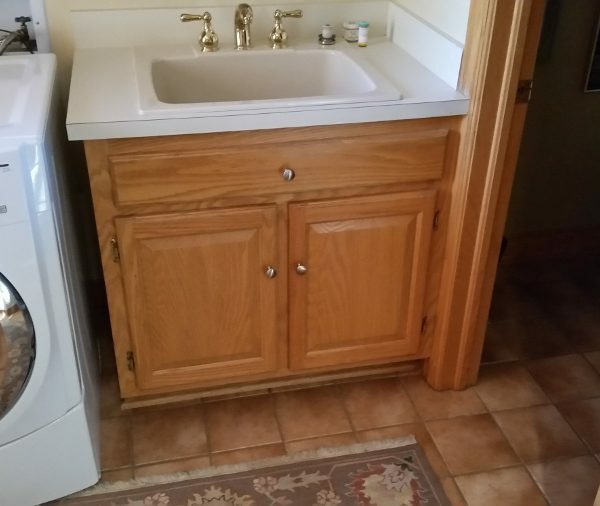 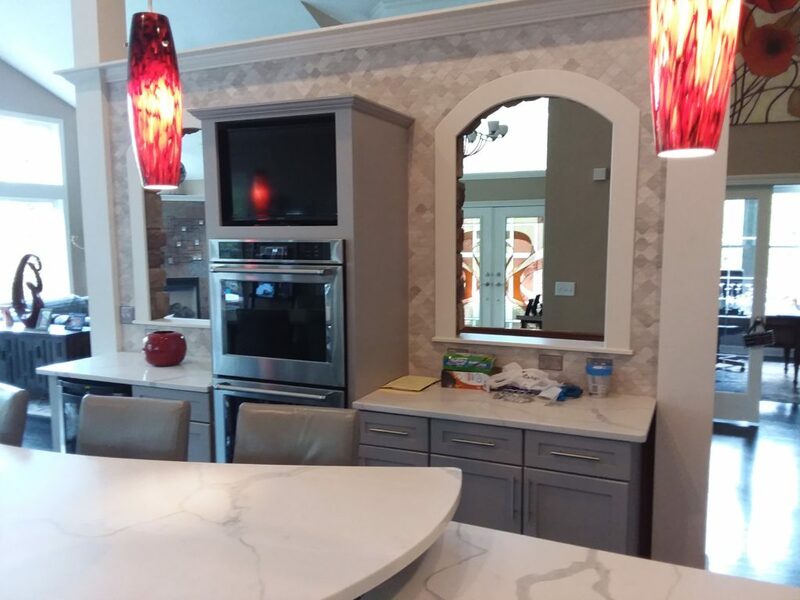 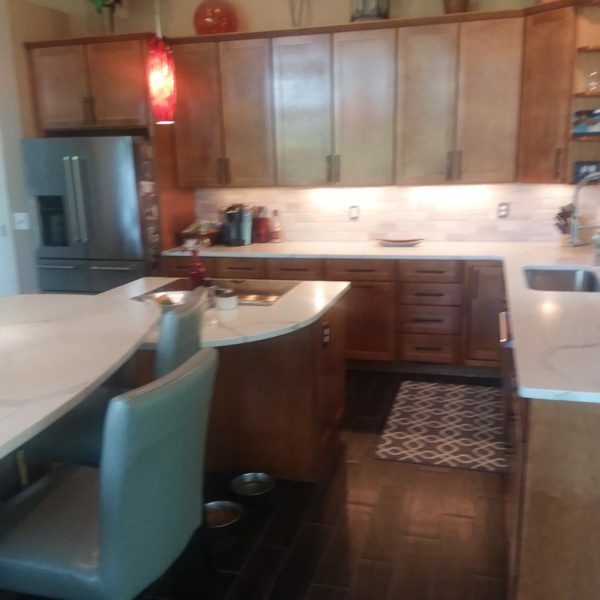 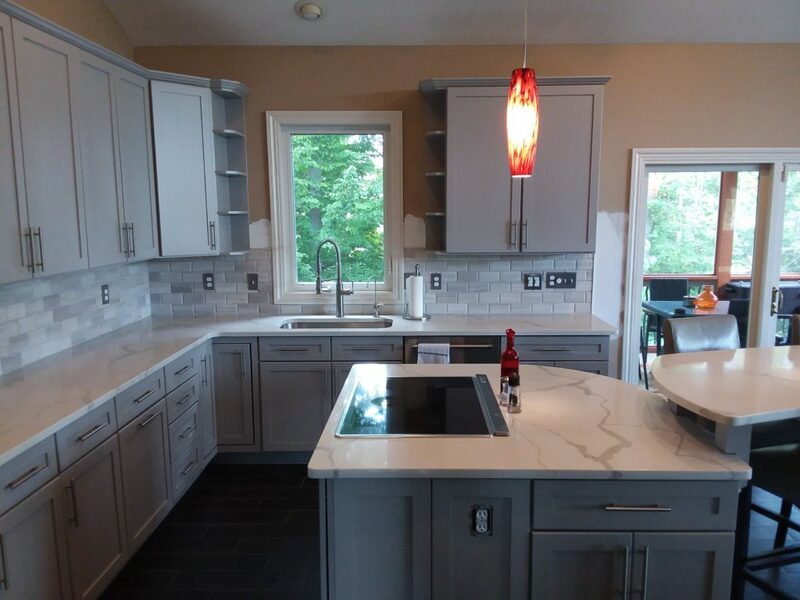 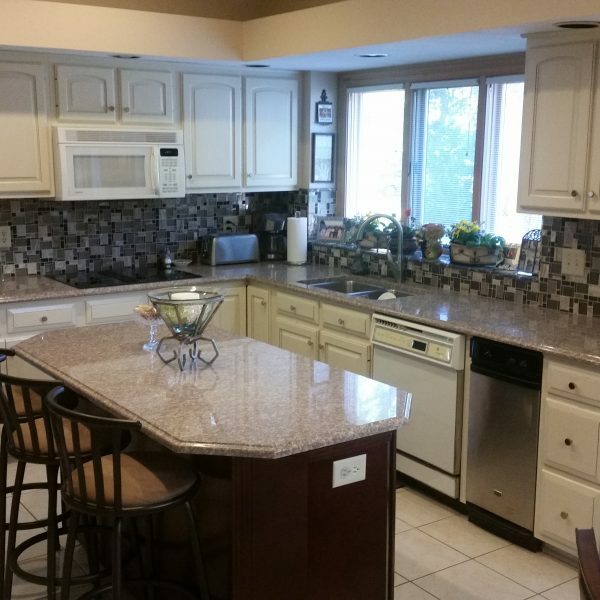 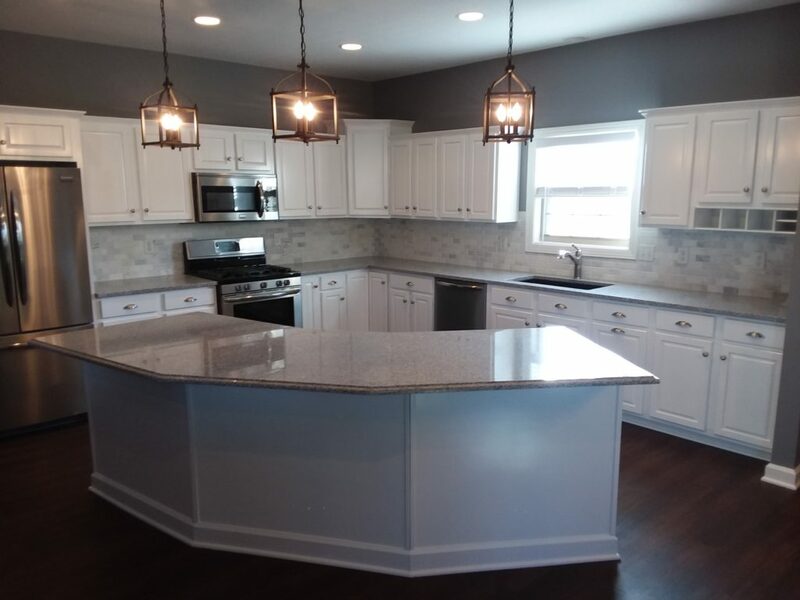 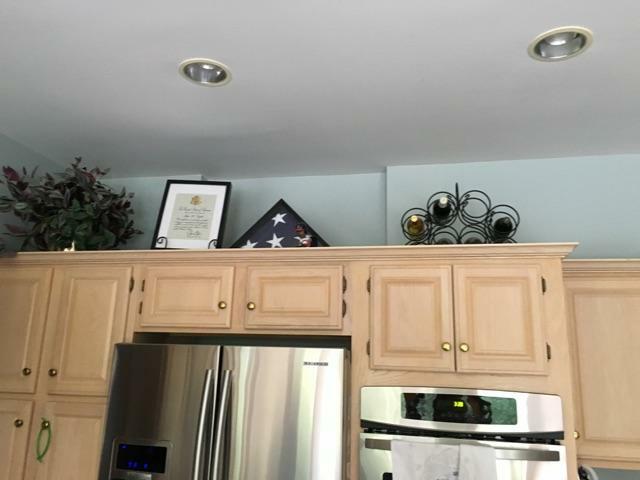 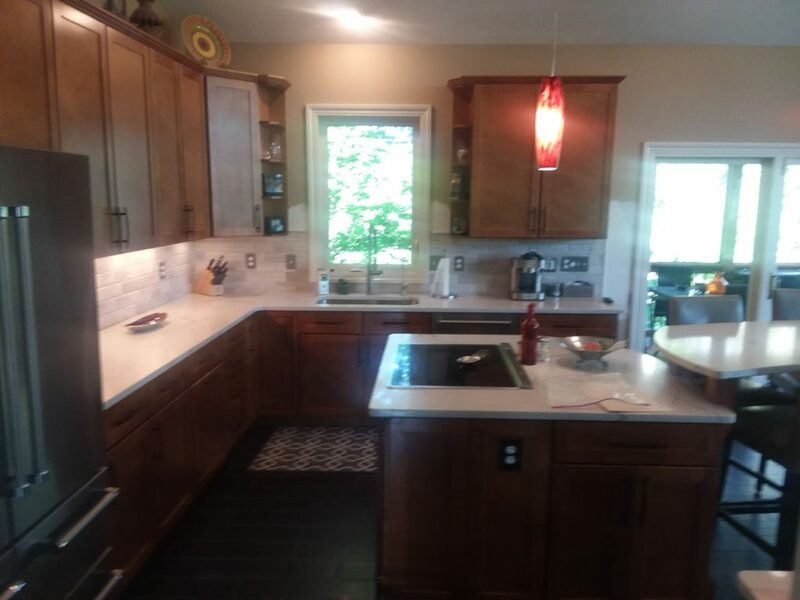 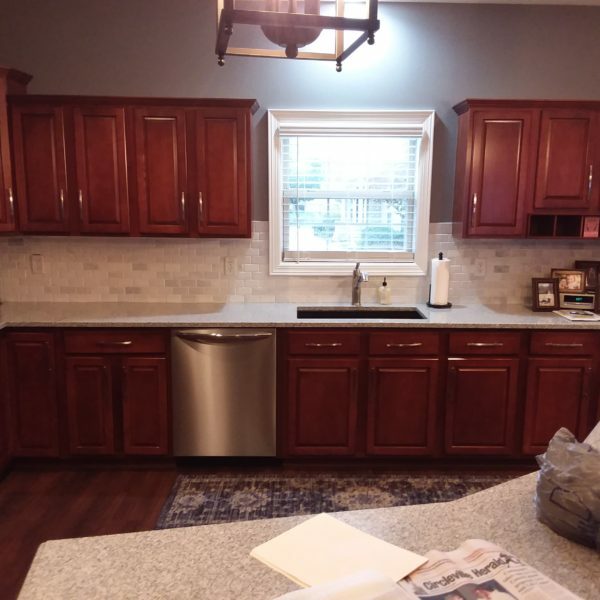 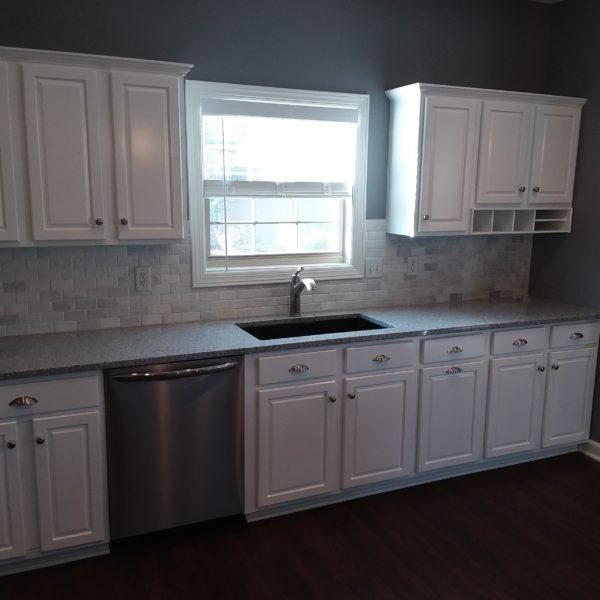 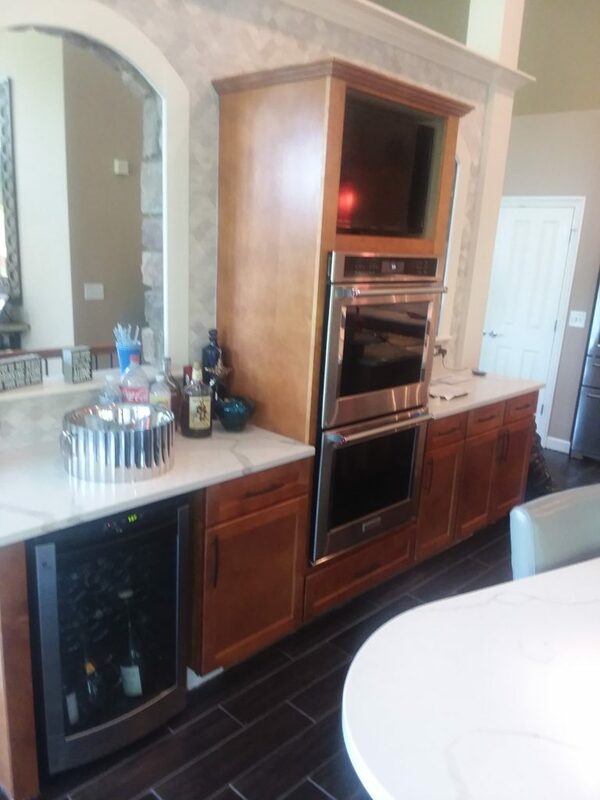 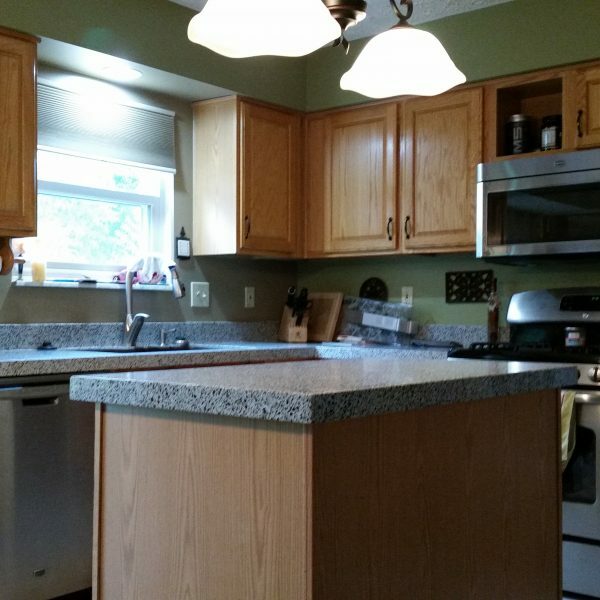 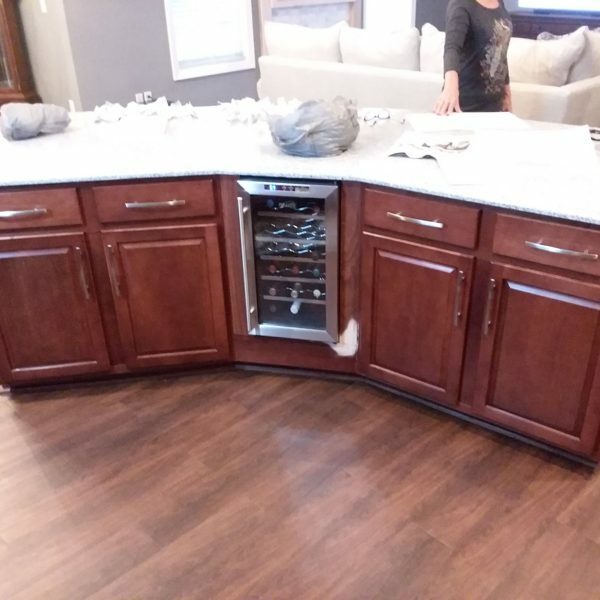 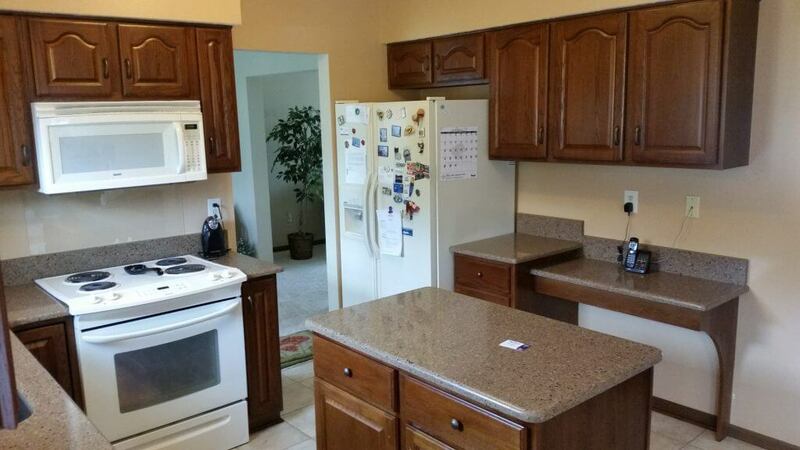 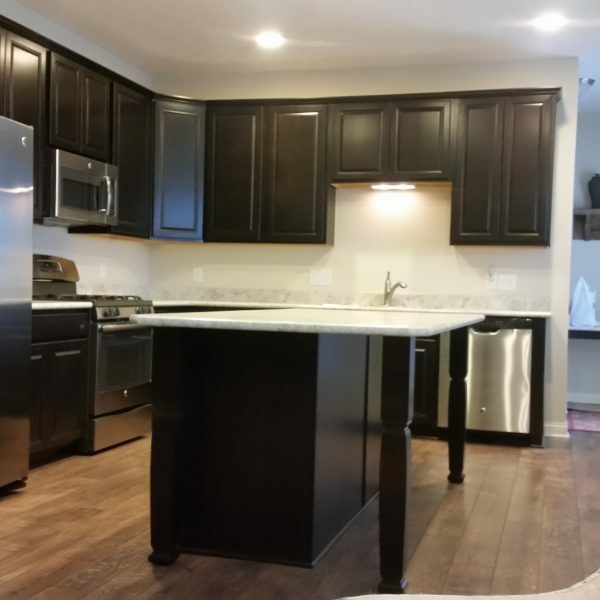 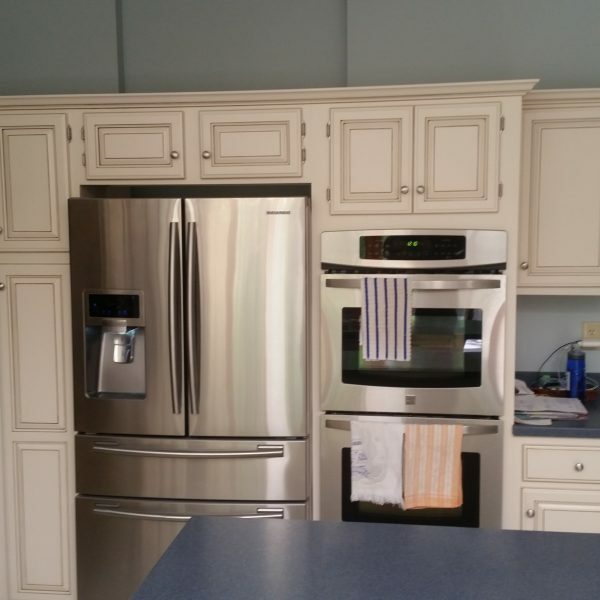 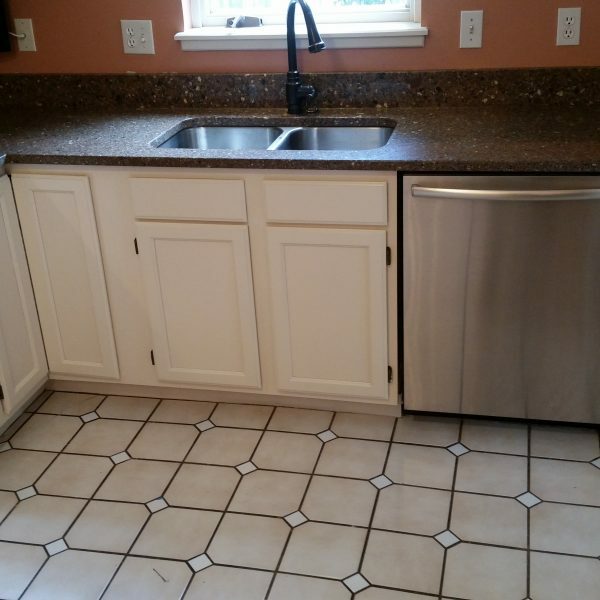 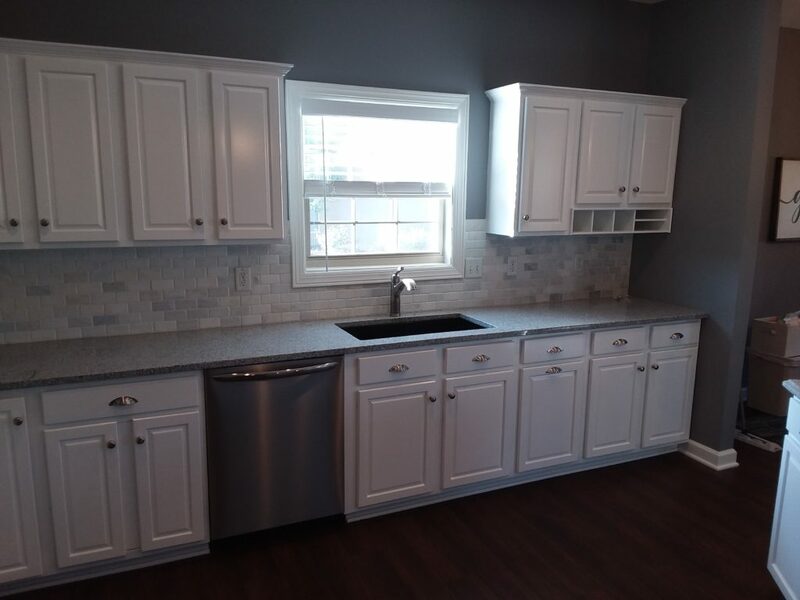 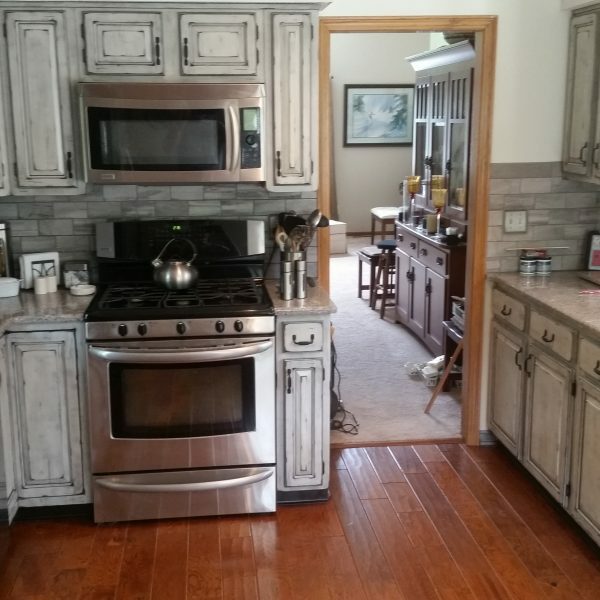 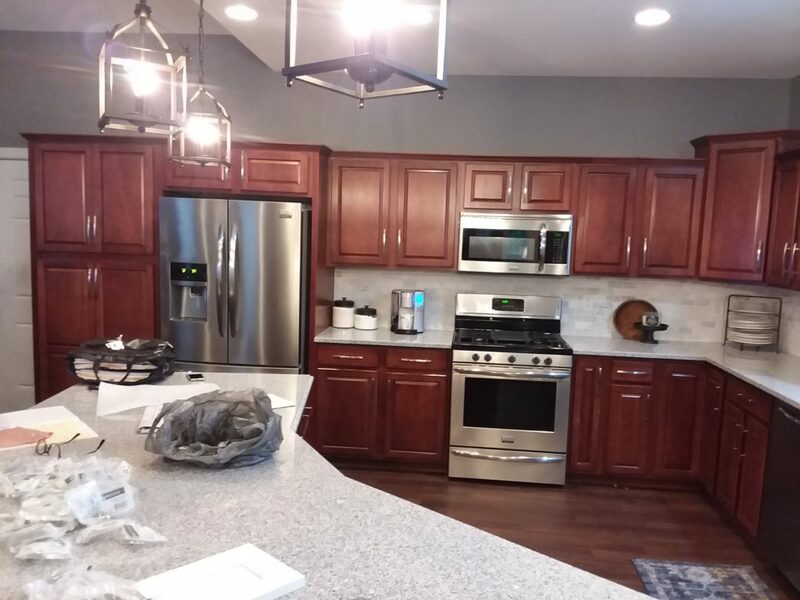 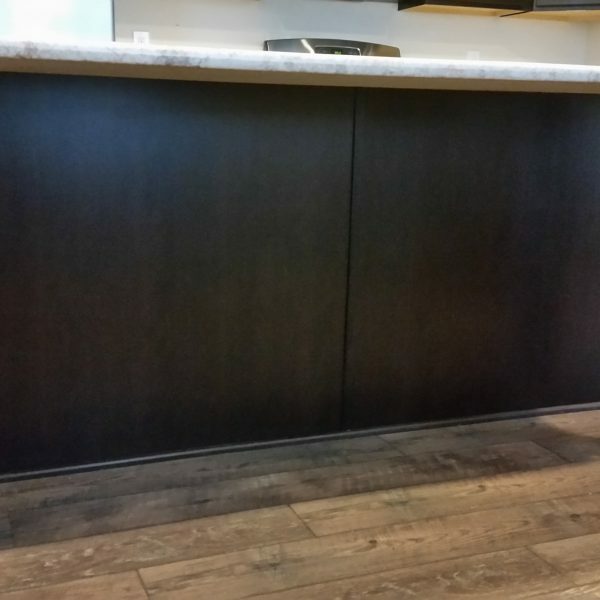 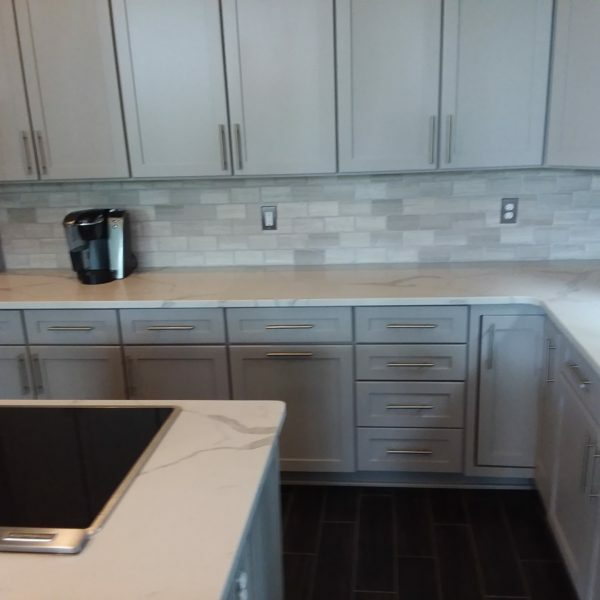 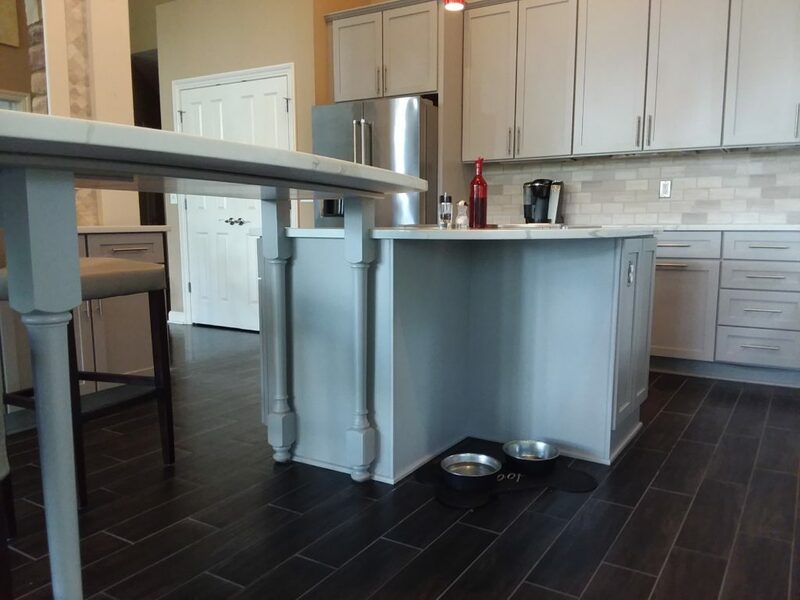 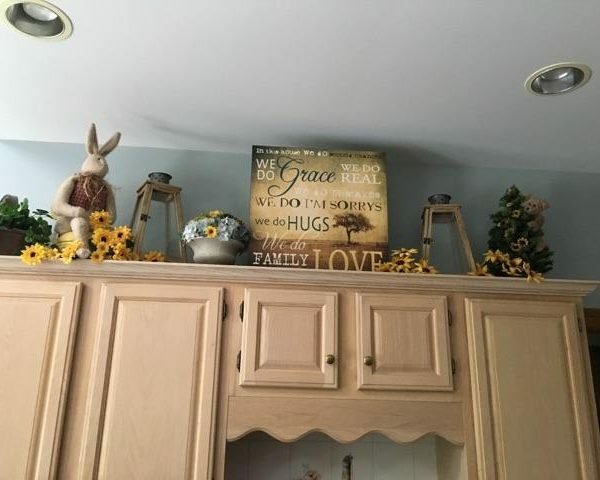 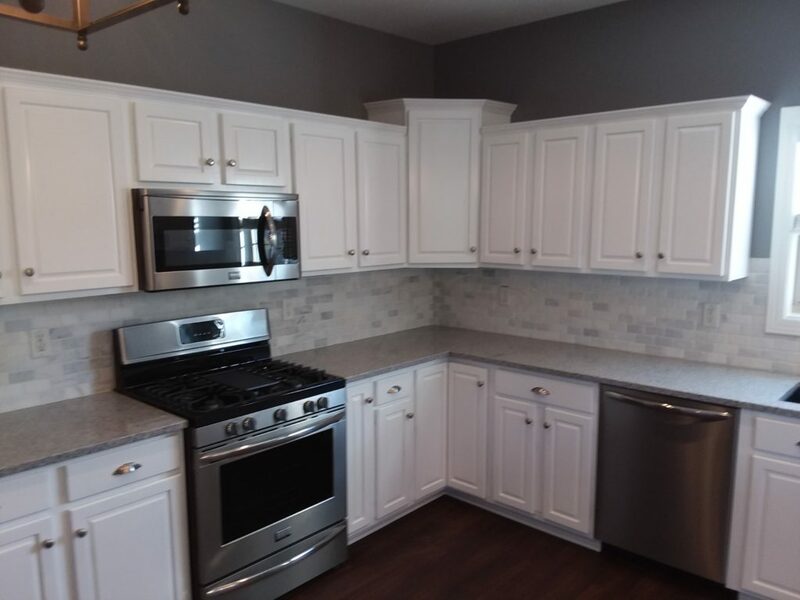 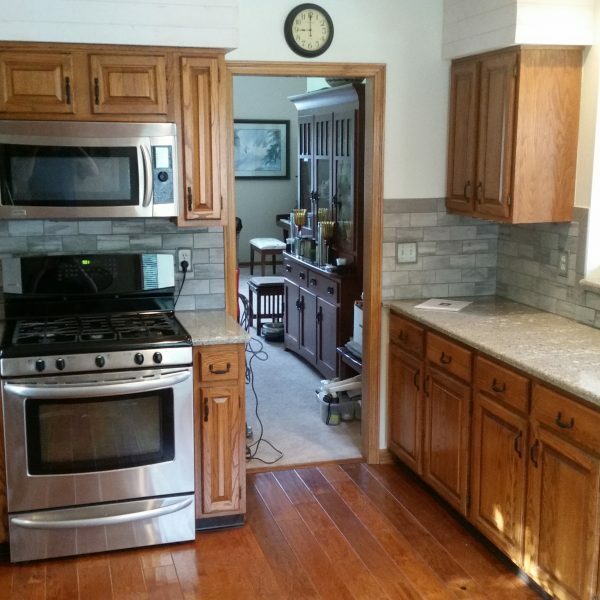 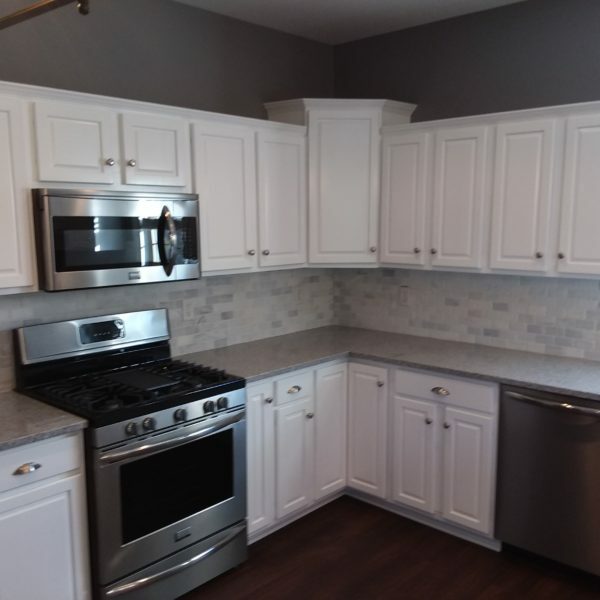 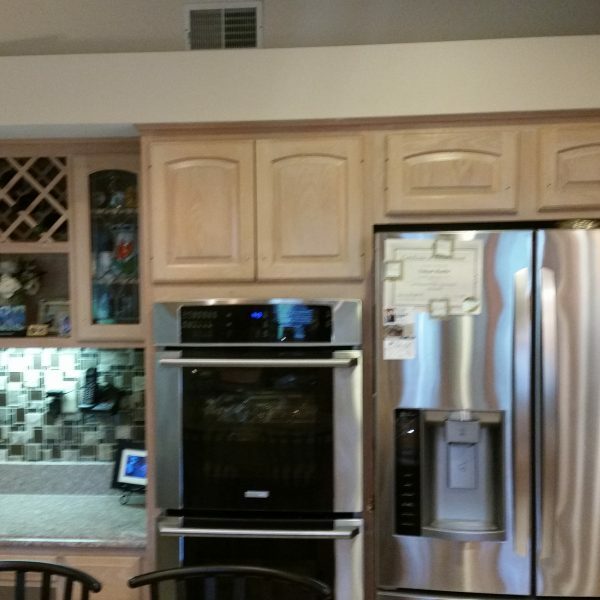 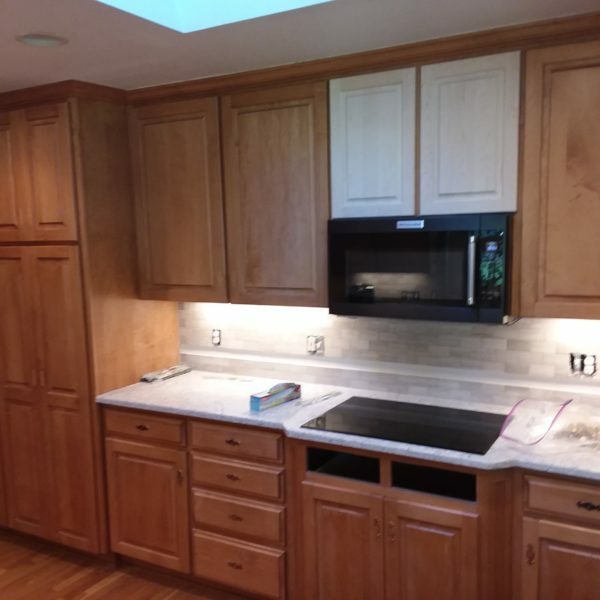 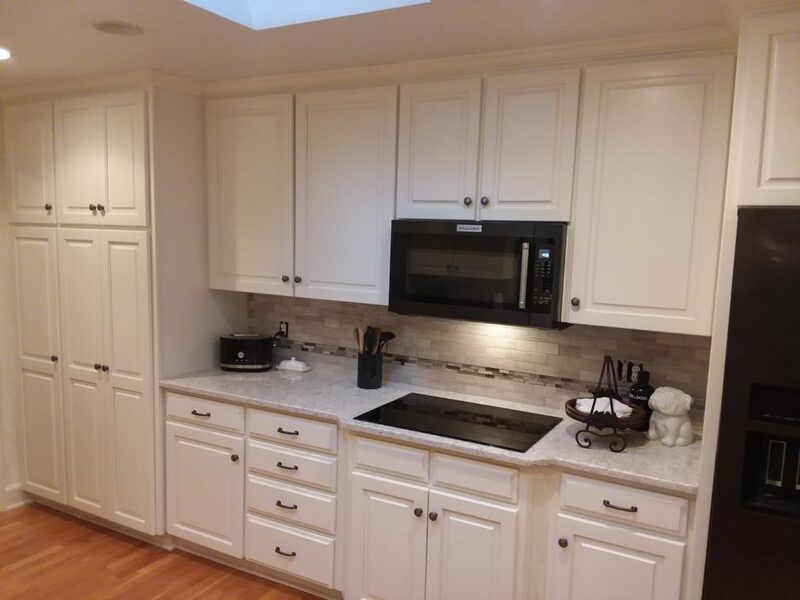 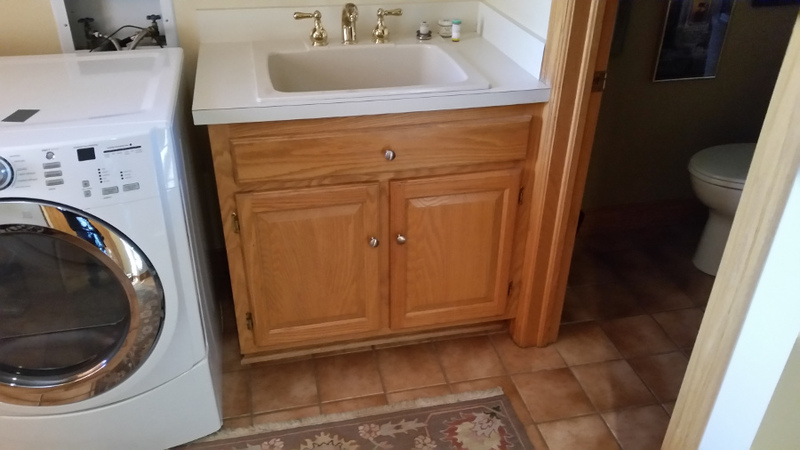 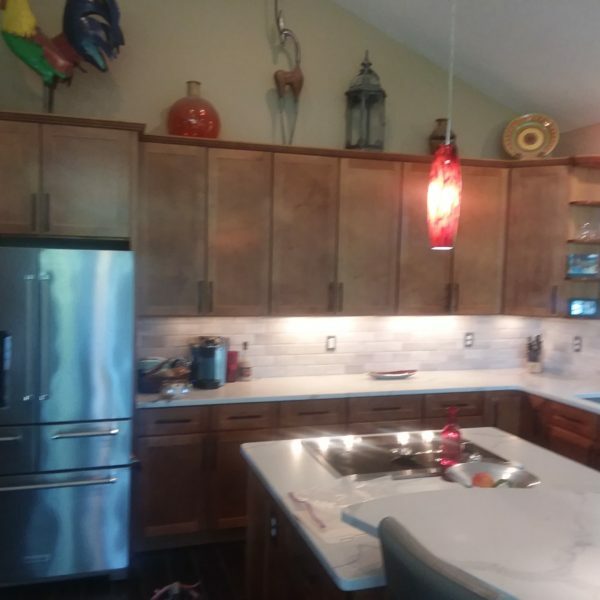 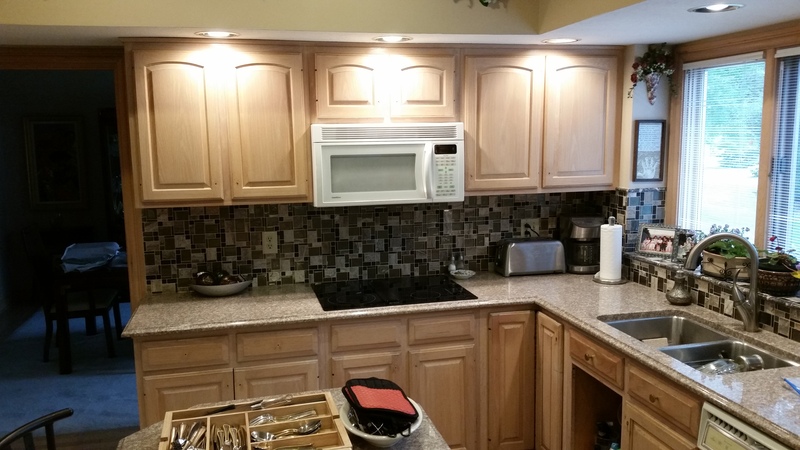 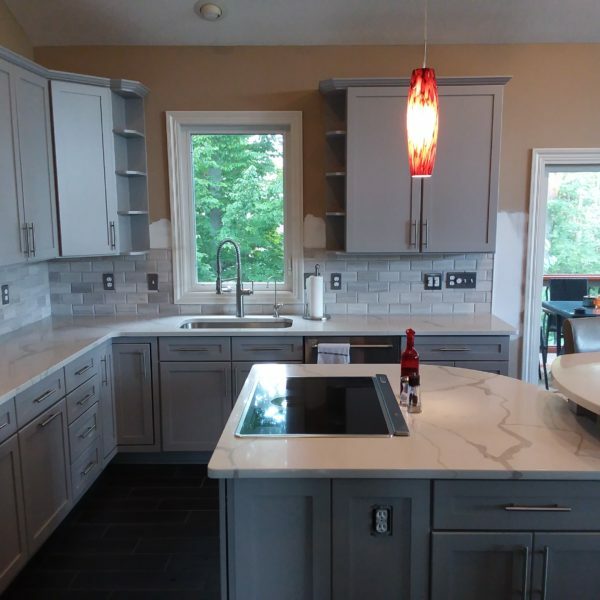 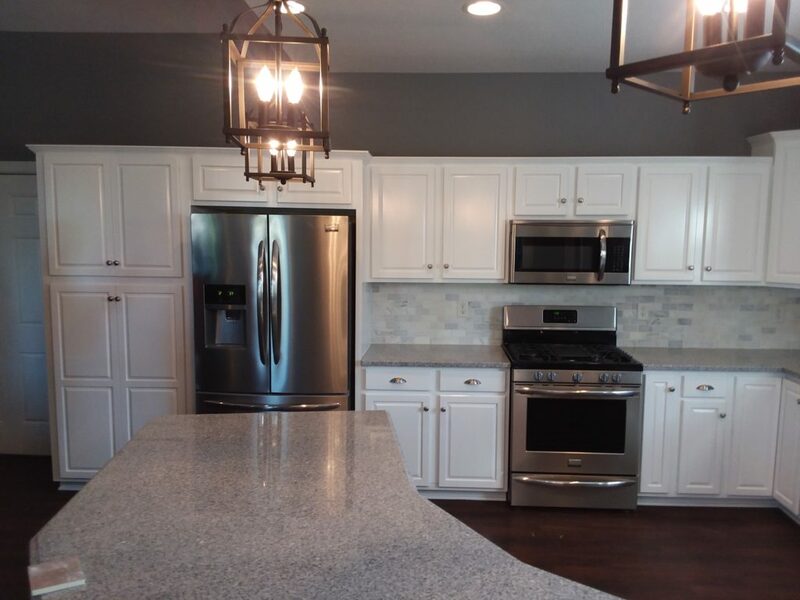 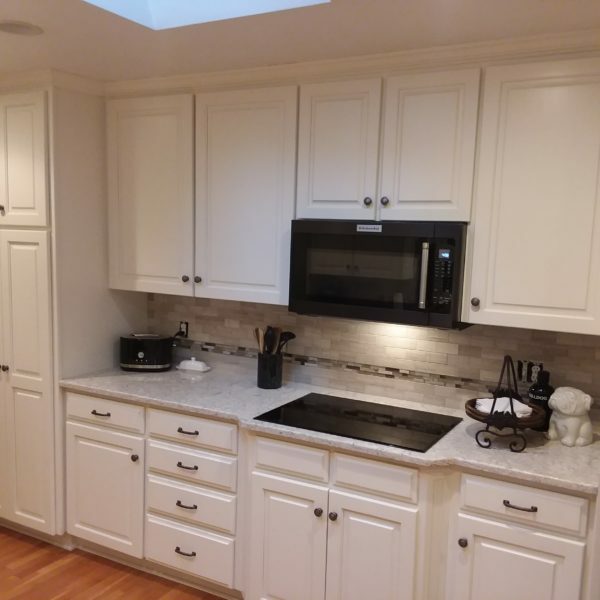 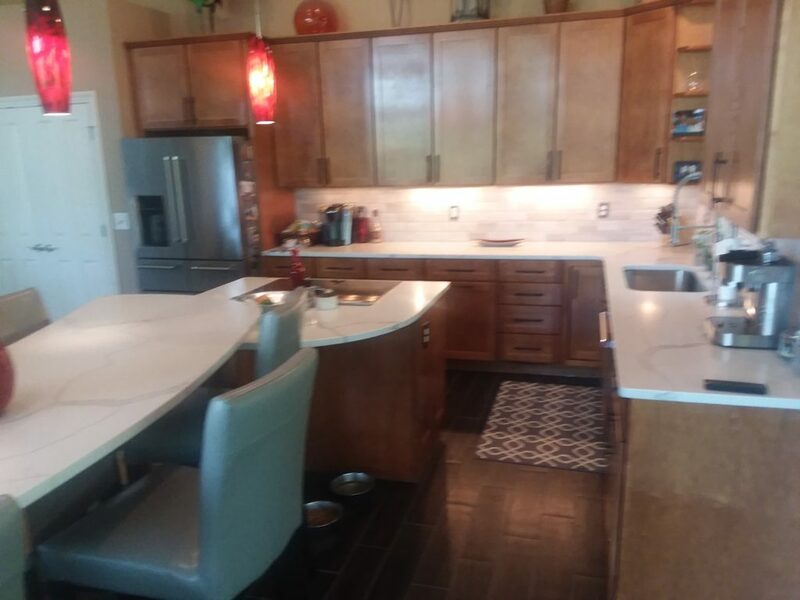 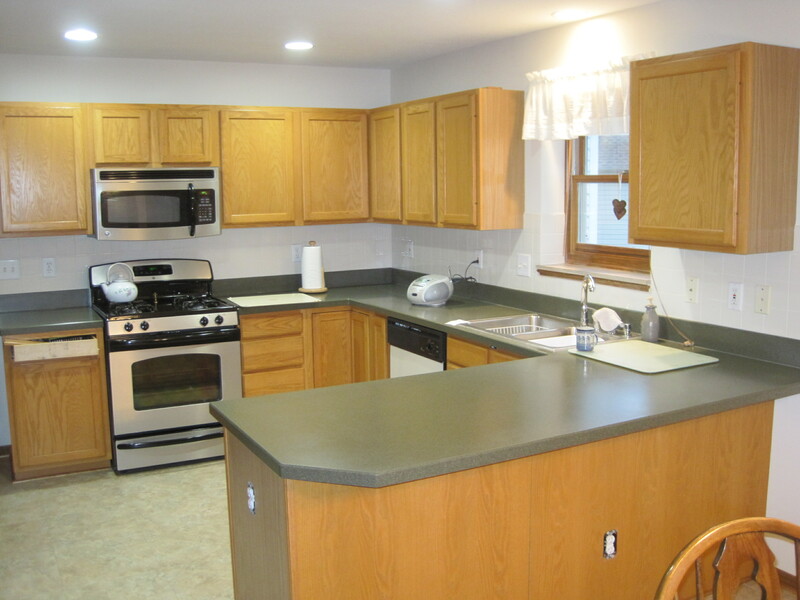 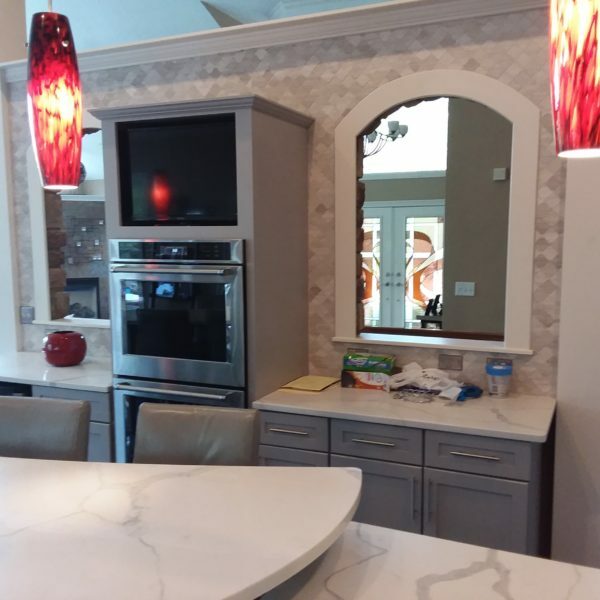 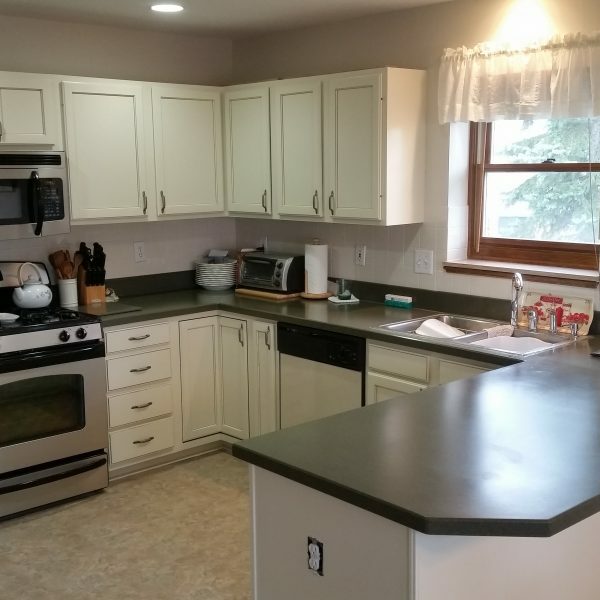 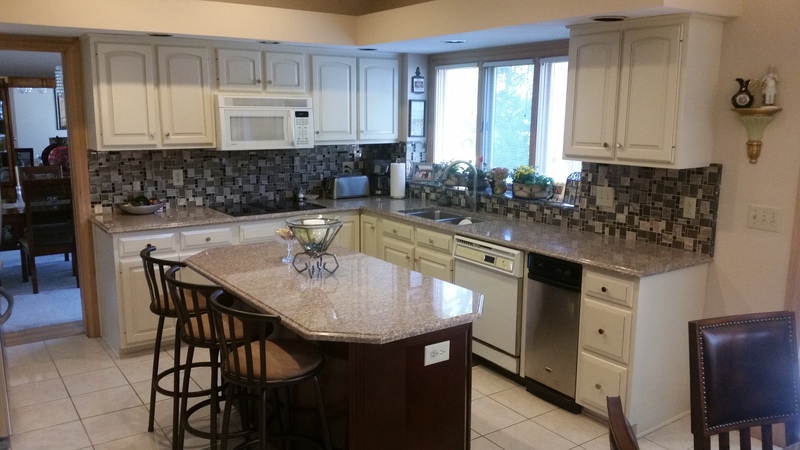 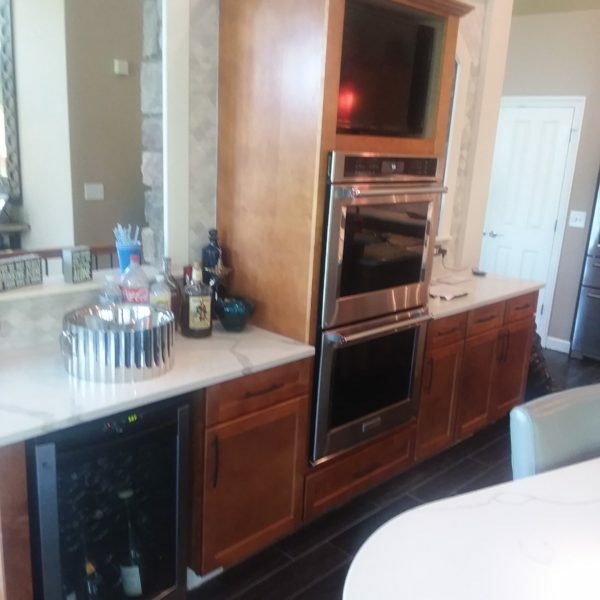 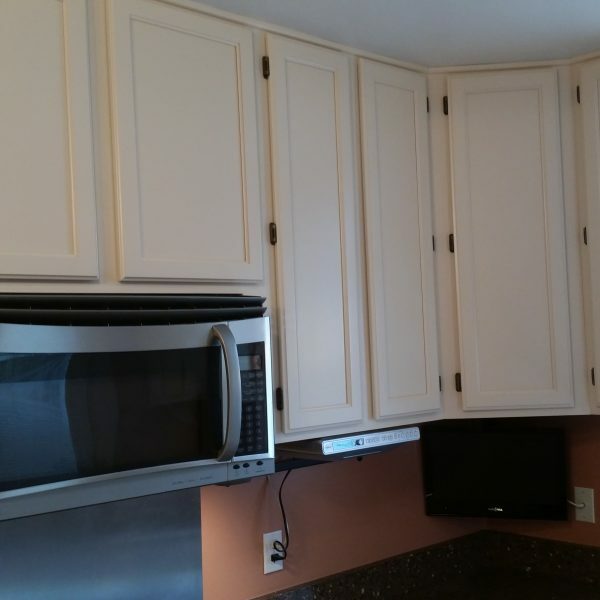 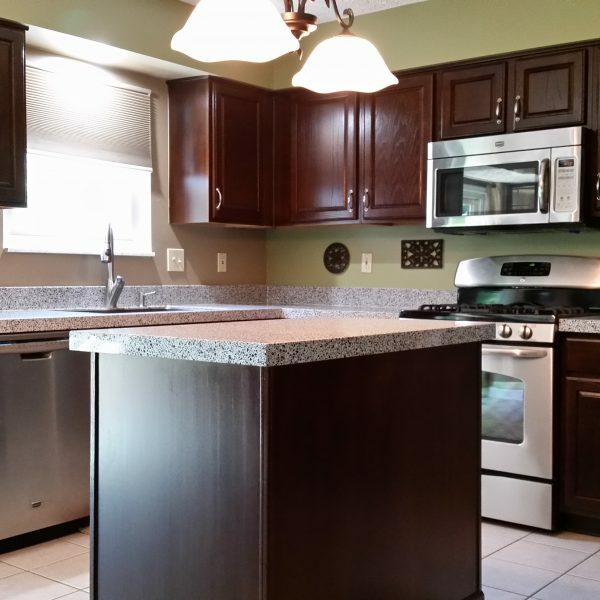 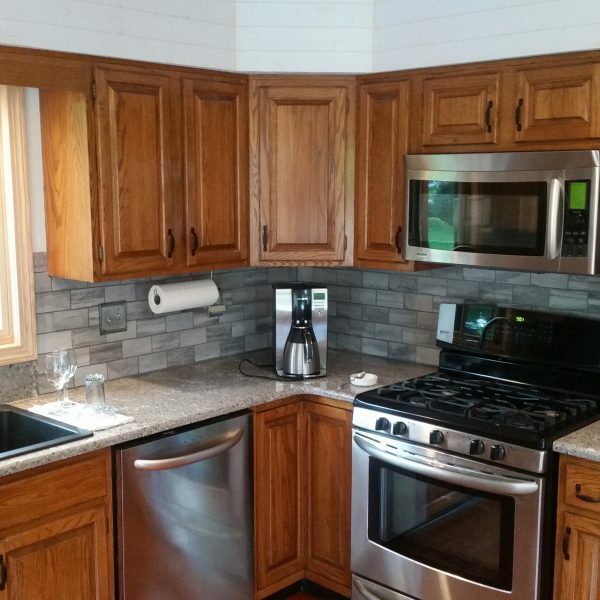 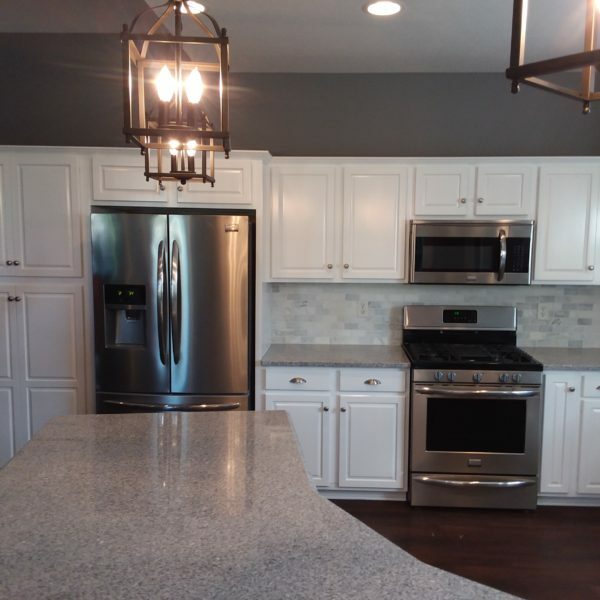 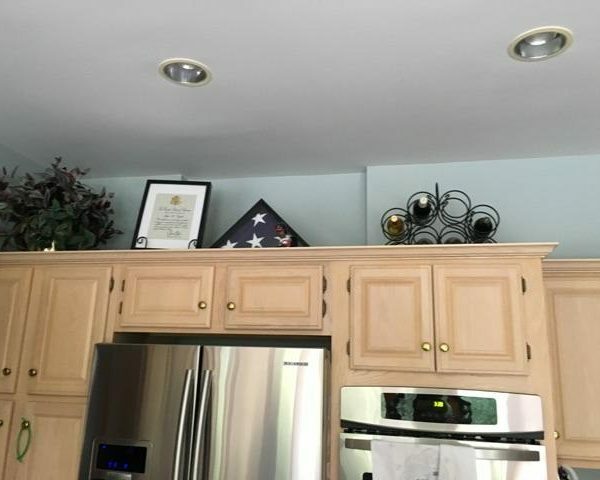 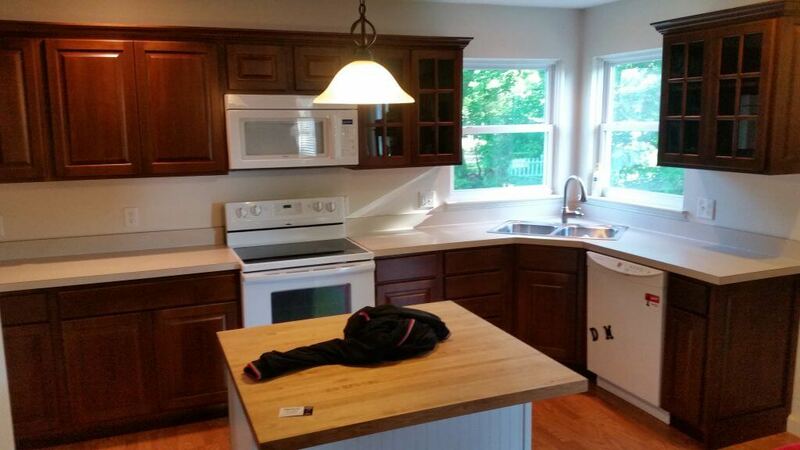 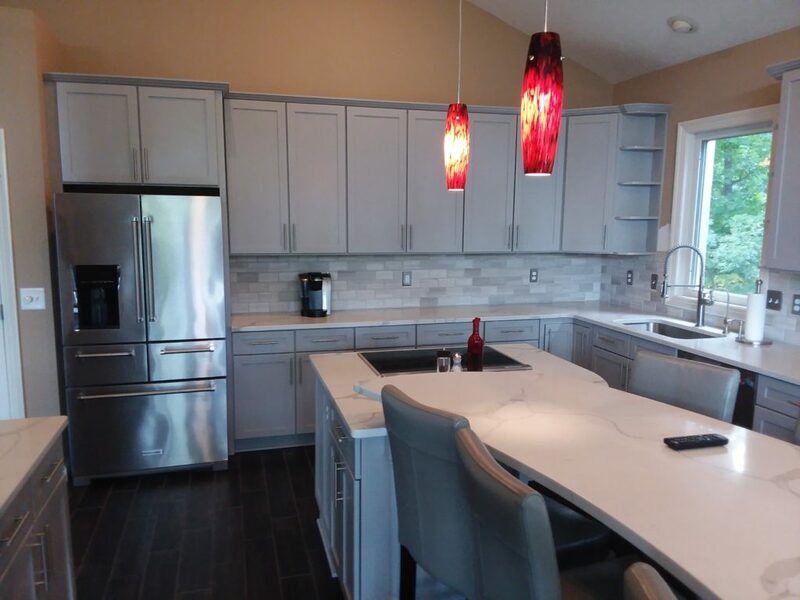 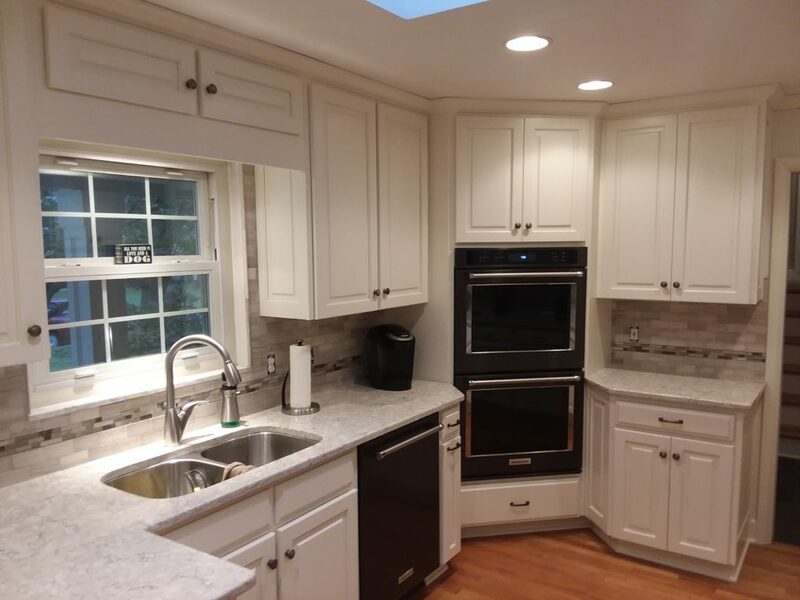 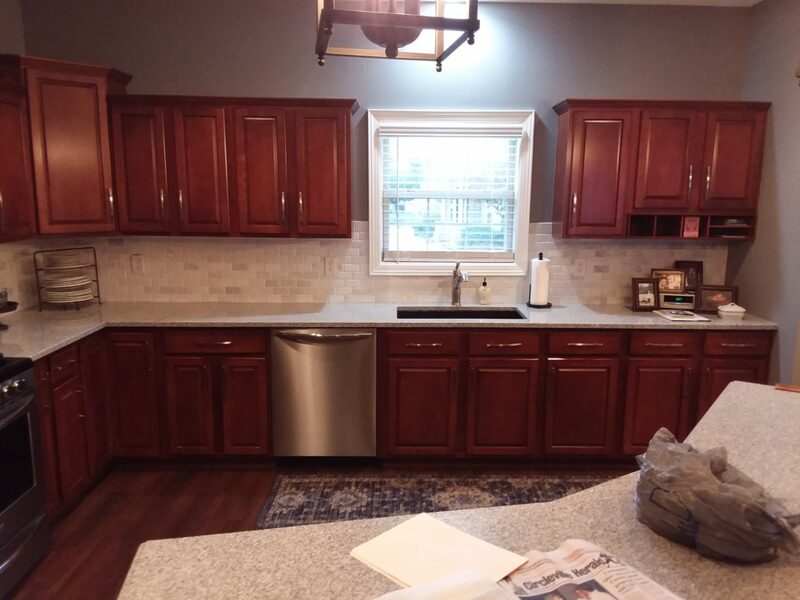 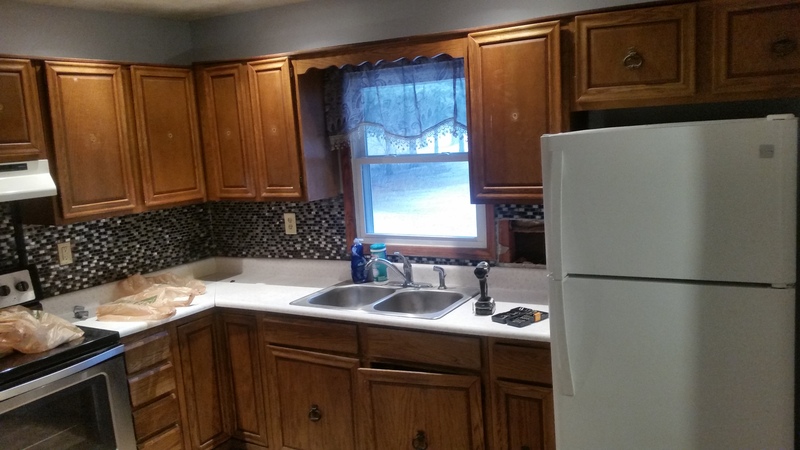 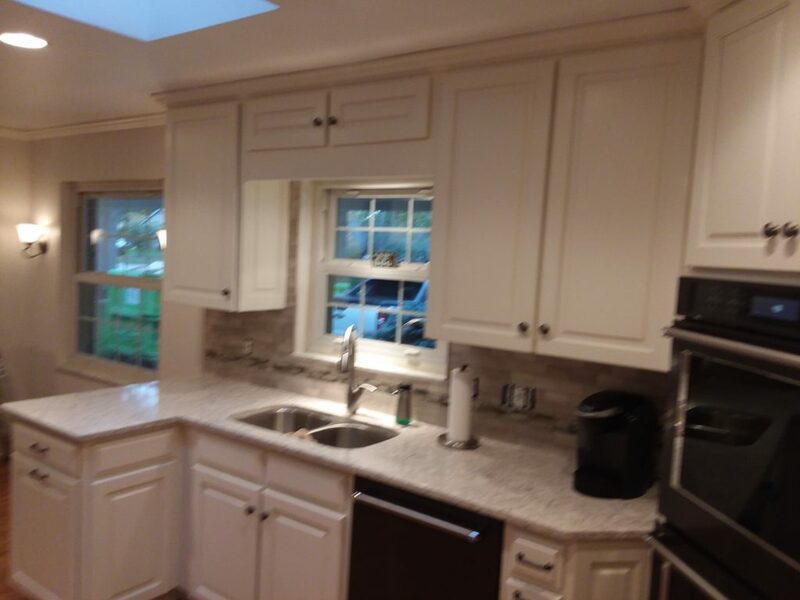 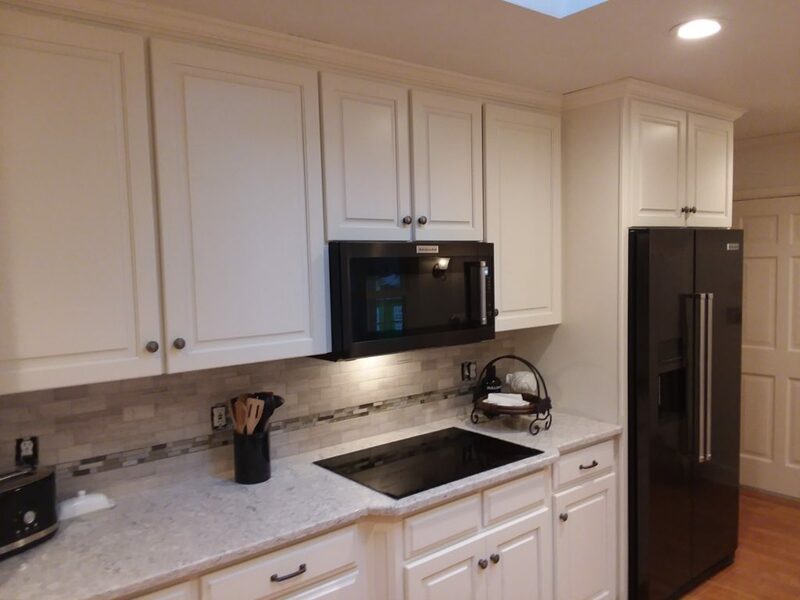 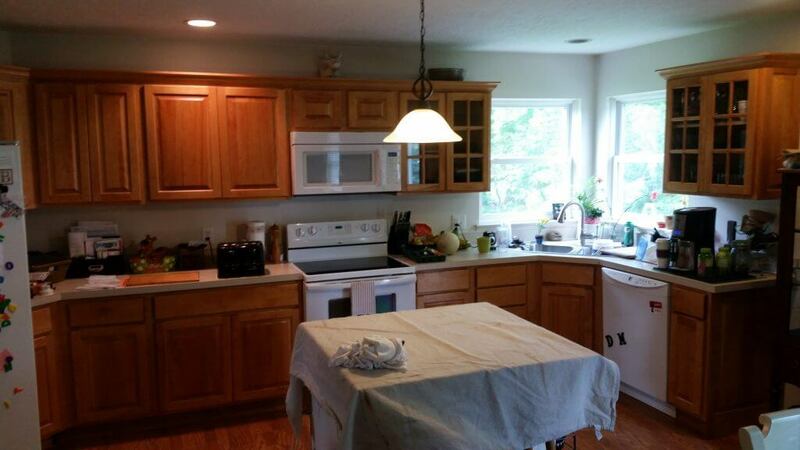 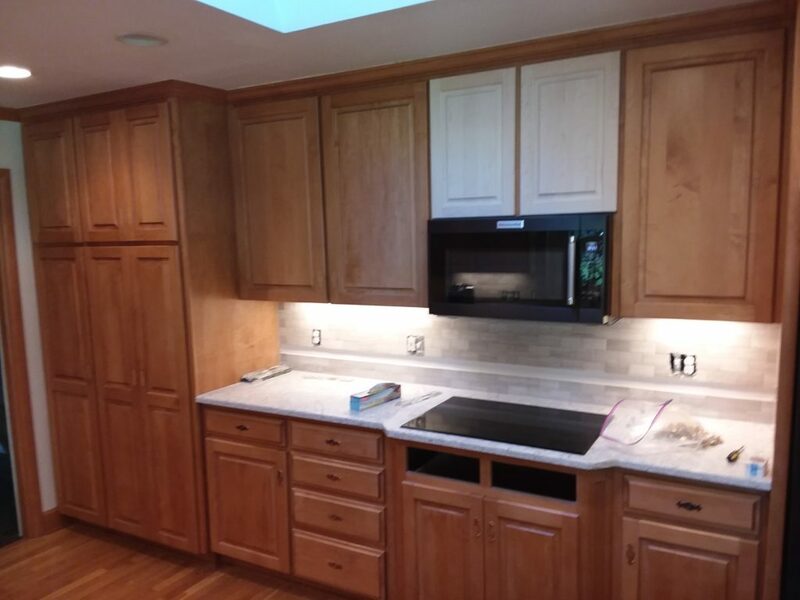 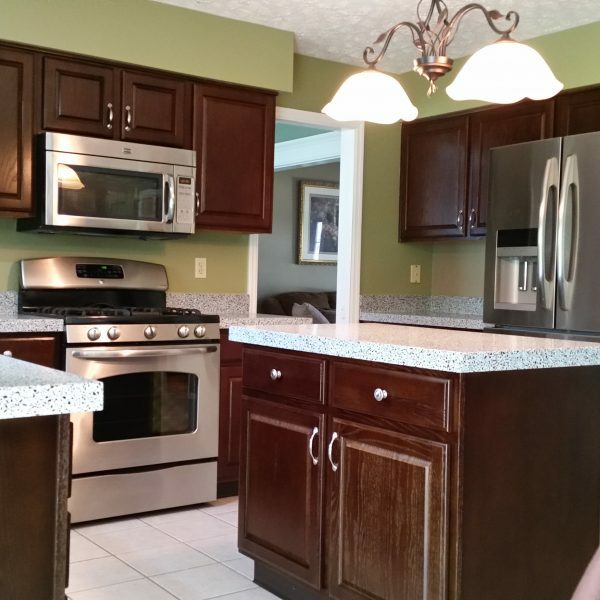 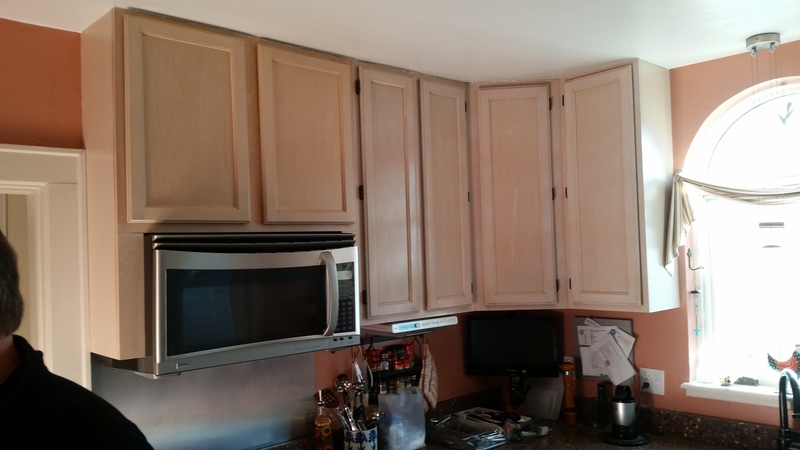 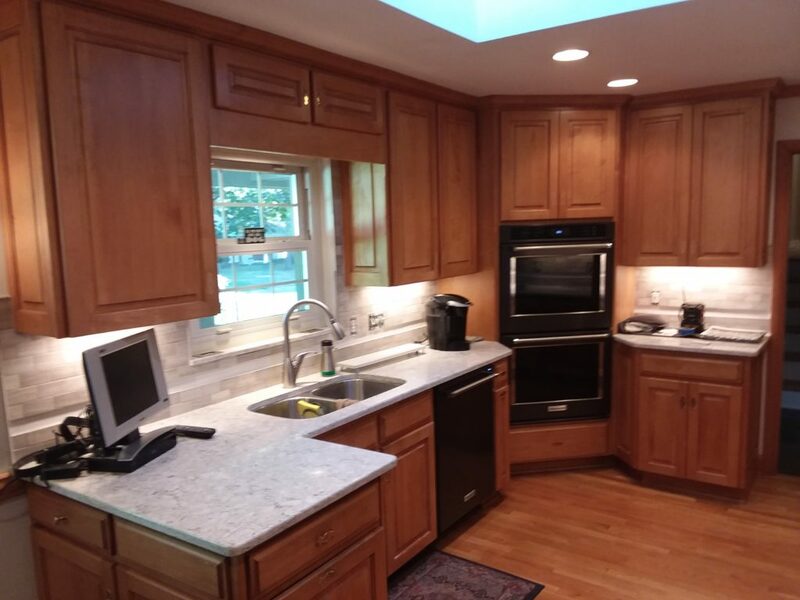 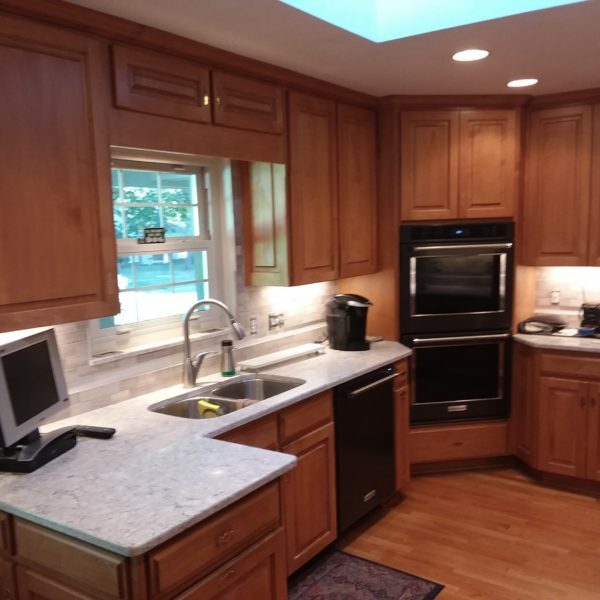 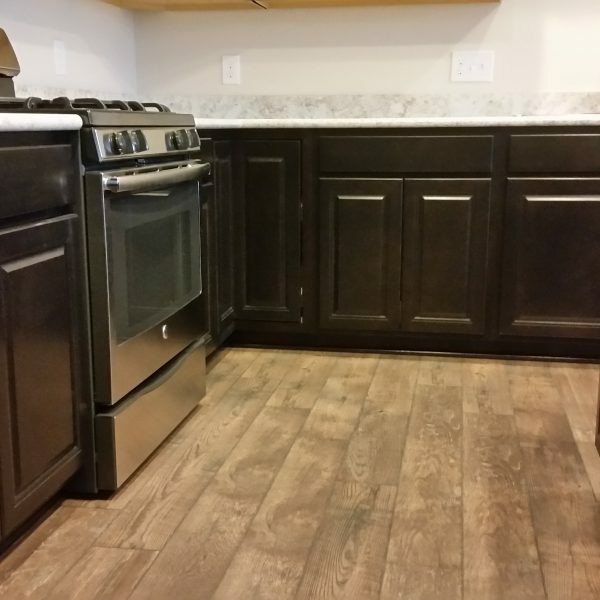 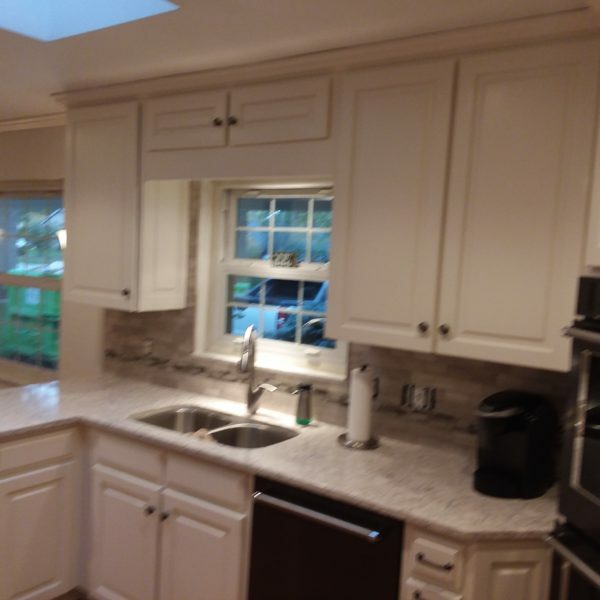 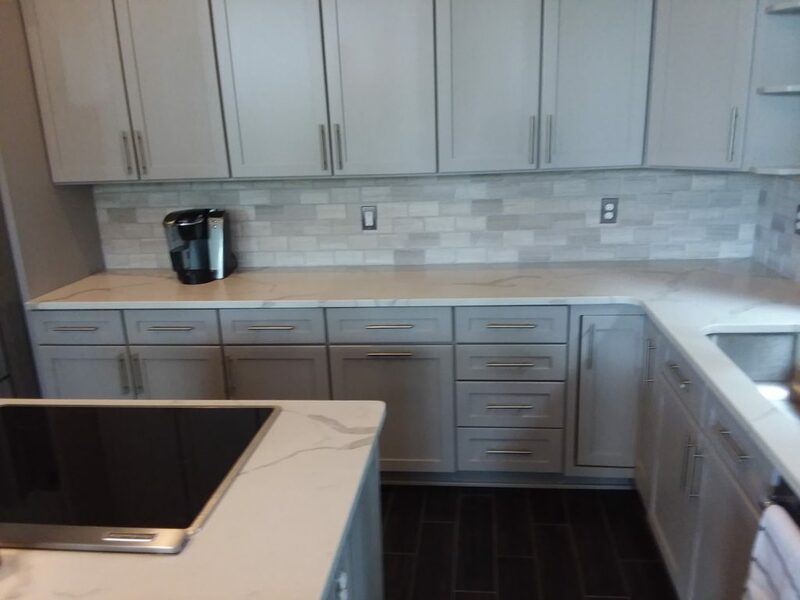 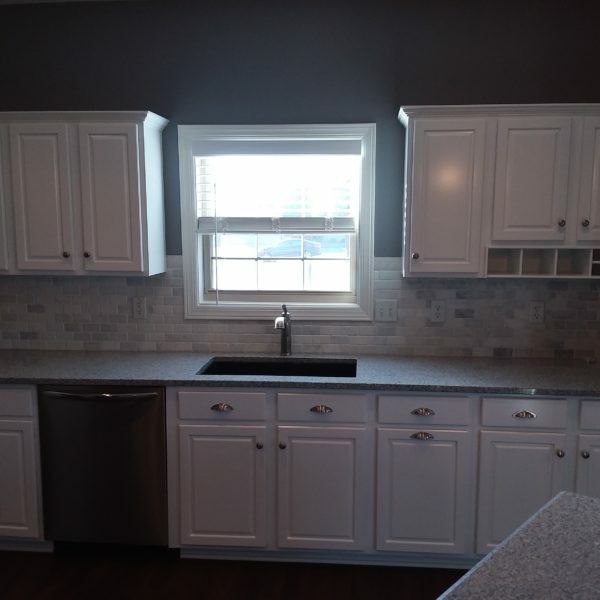 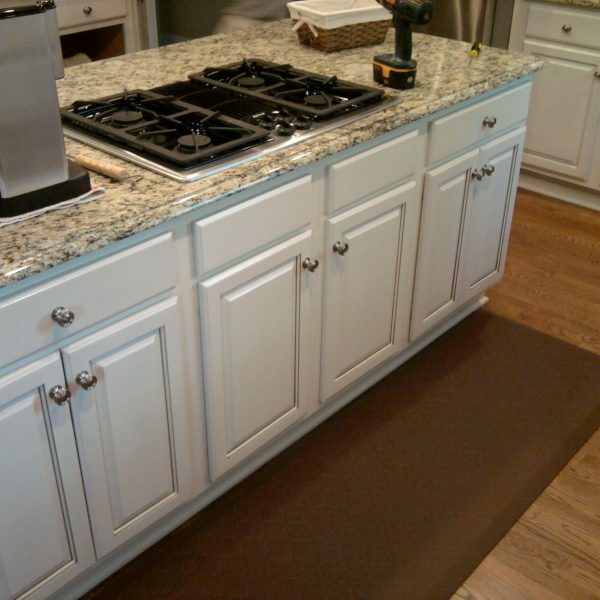 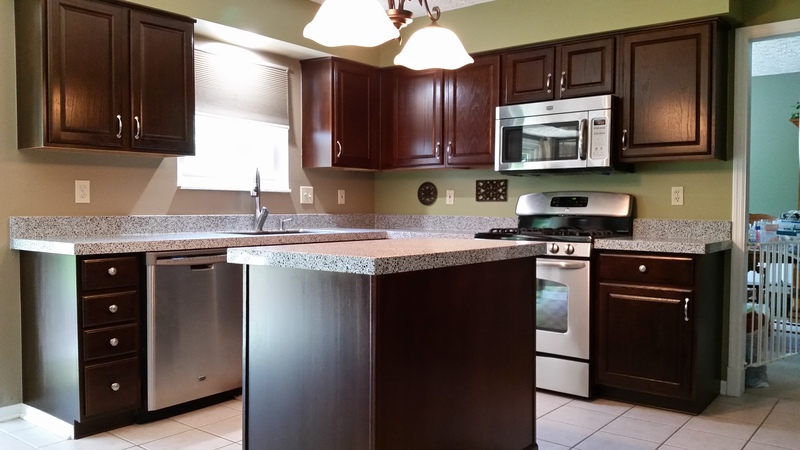 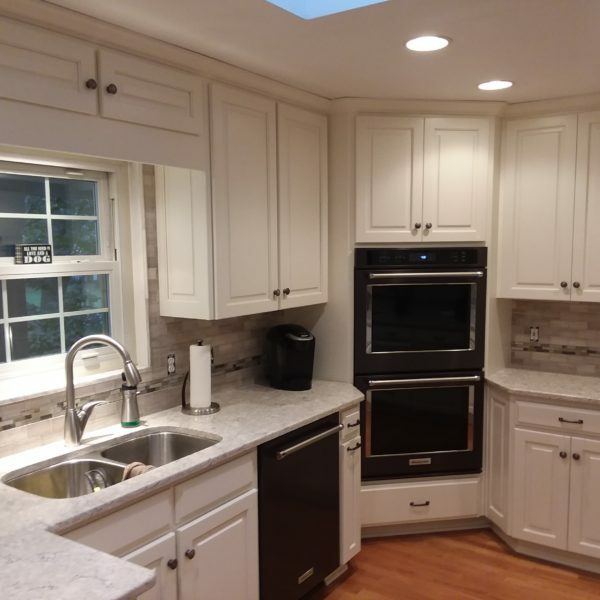 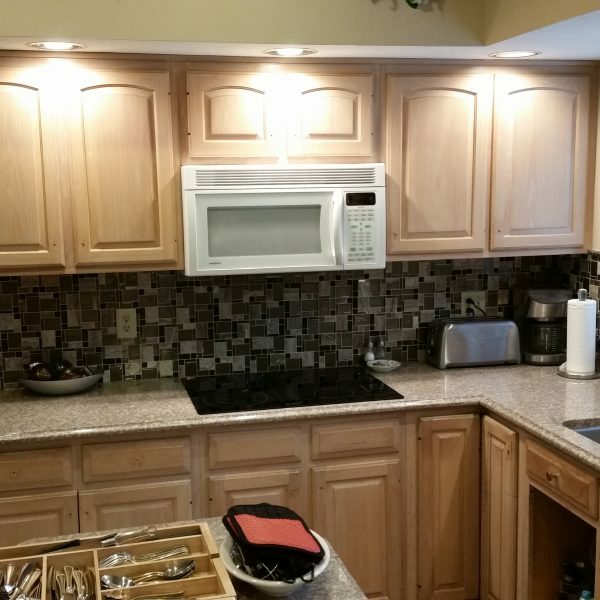 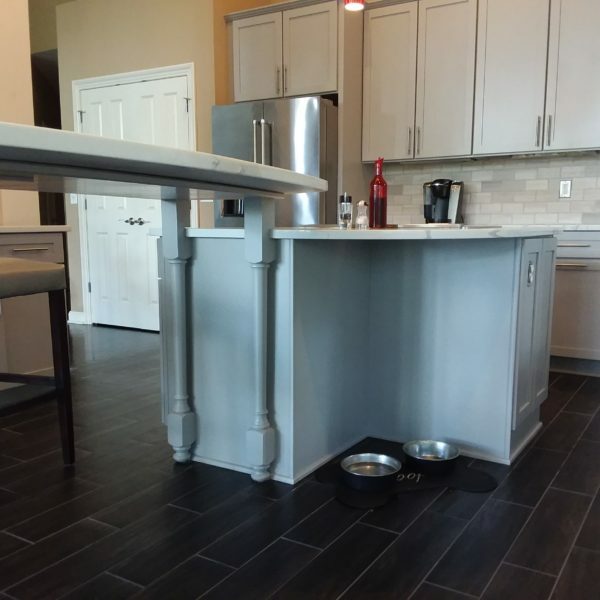 Check out these before and after’s so you can see just how far we can take your kitchen. 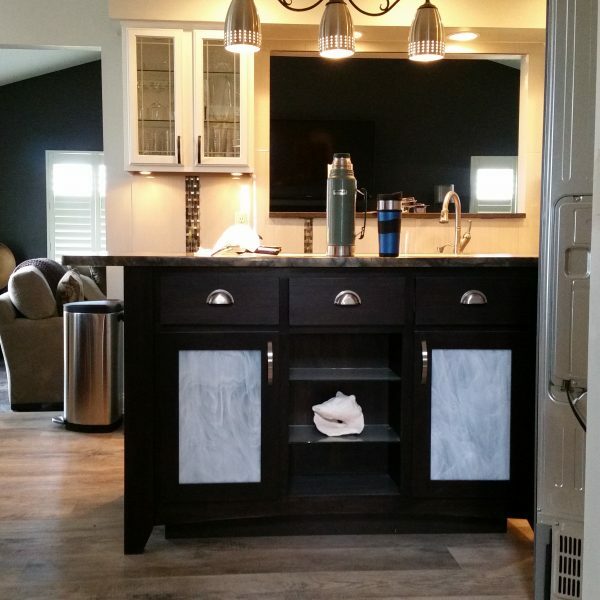 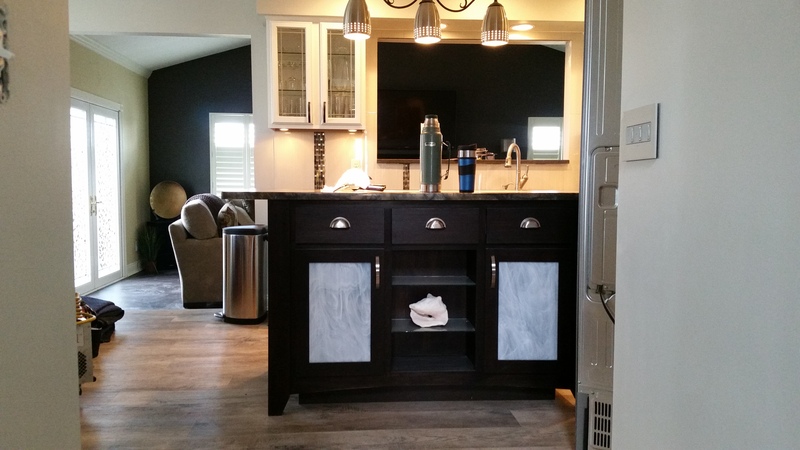 We hope to be adding your beautiful custom refinshed cabinets to our photo gallery very soon.